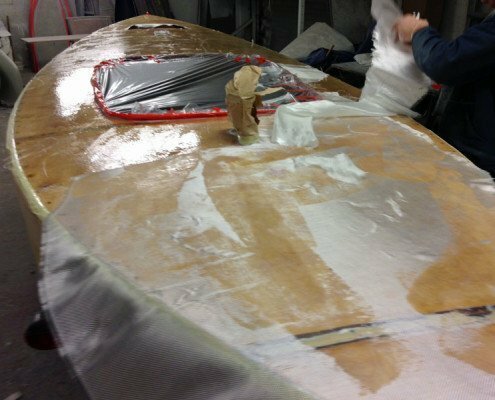 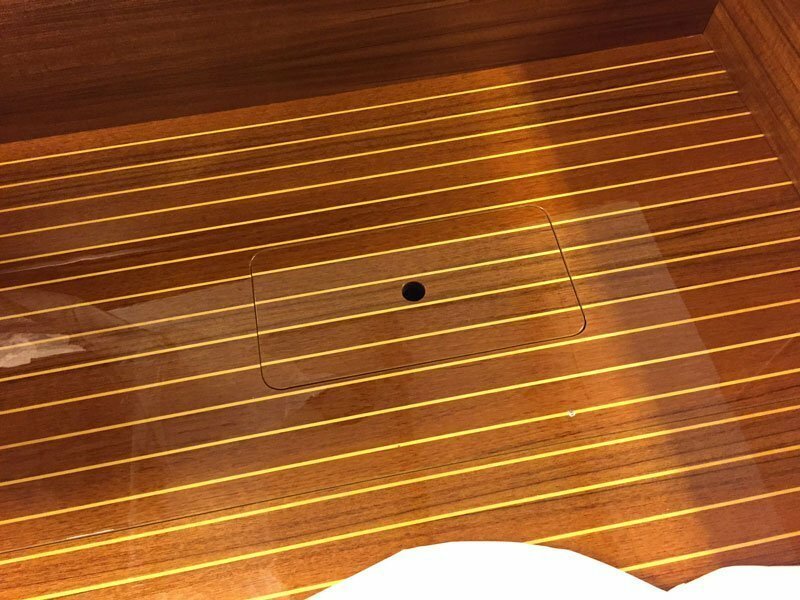 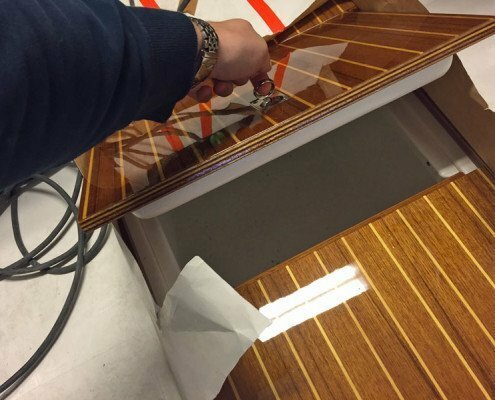 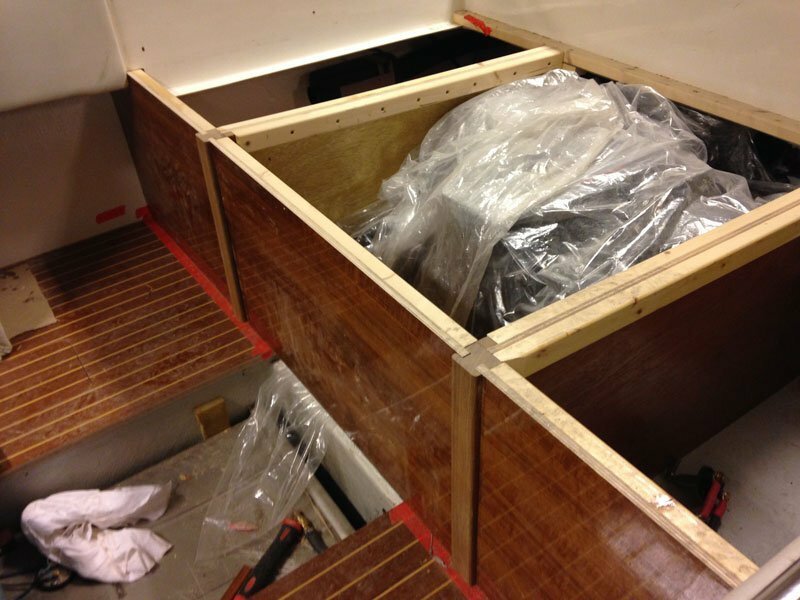 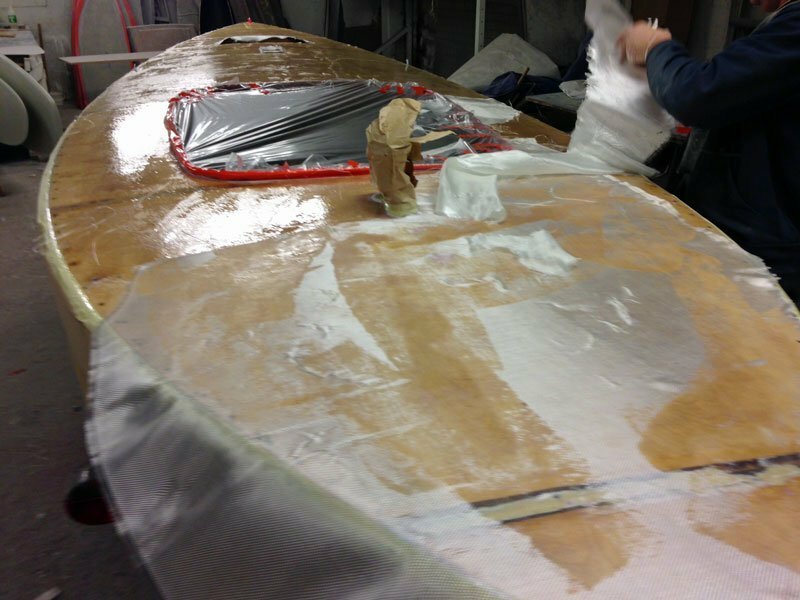 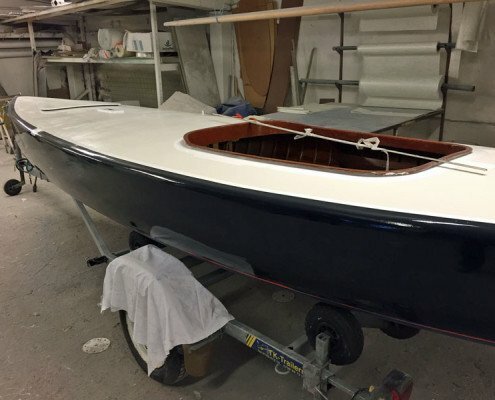 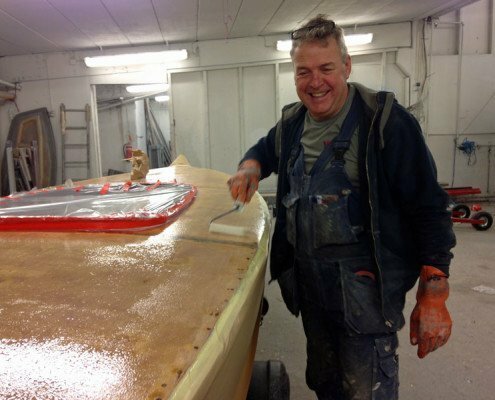 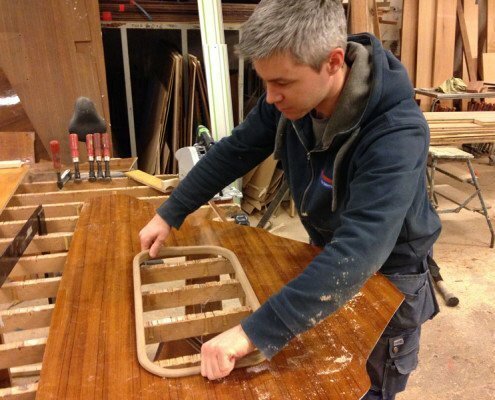 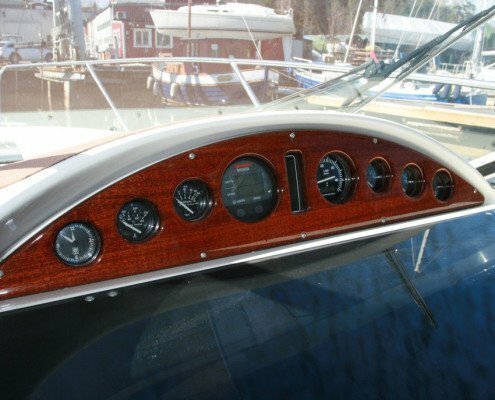 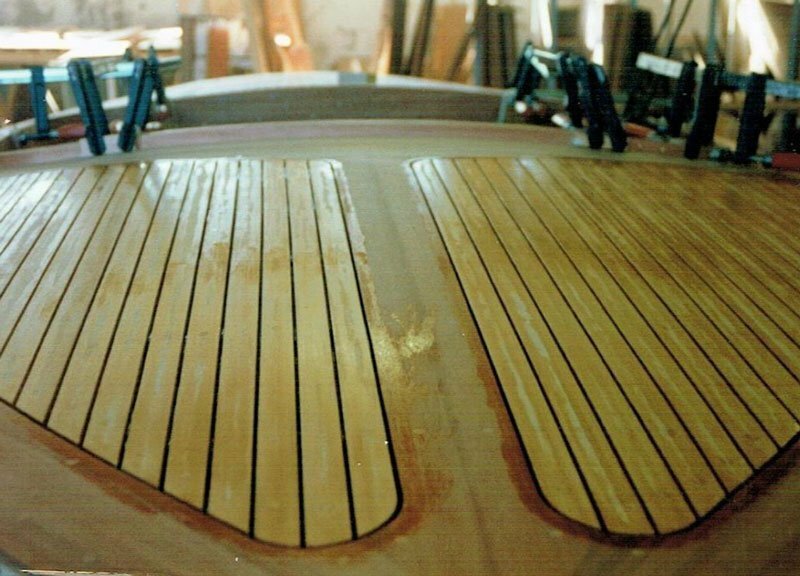 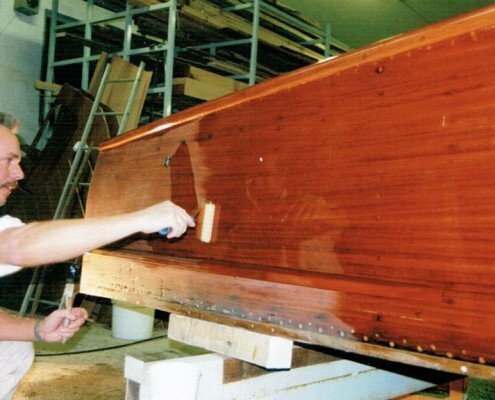 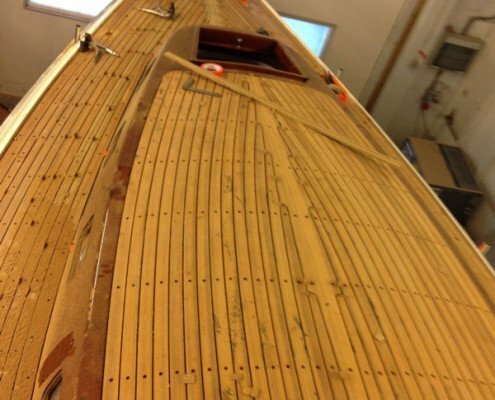 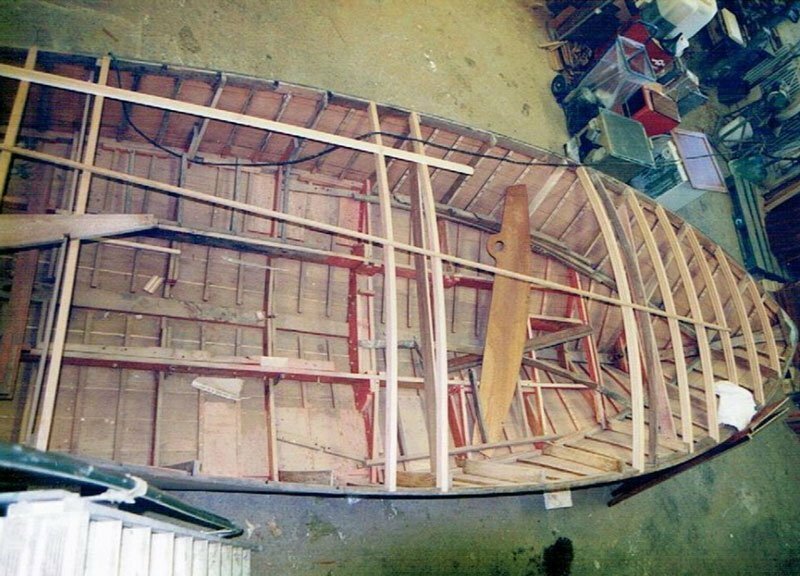 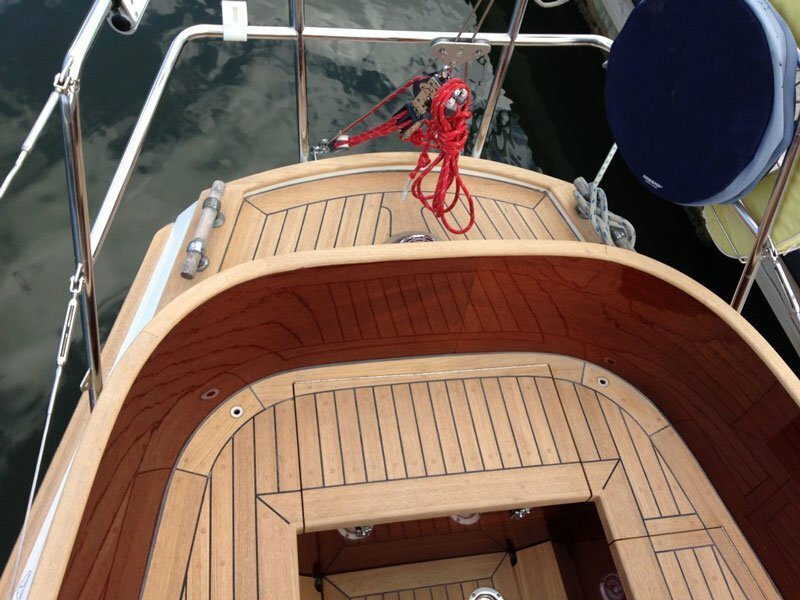 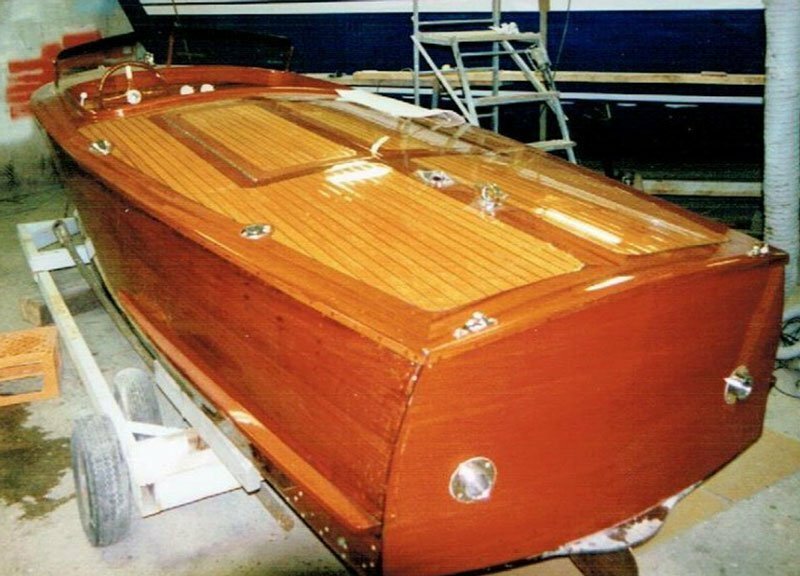 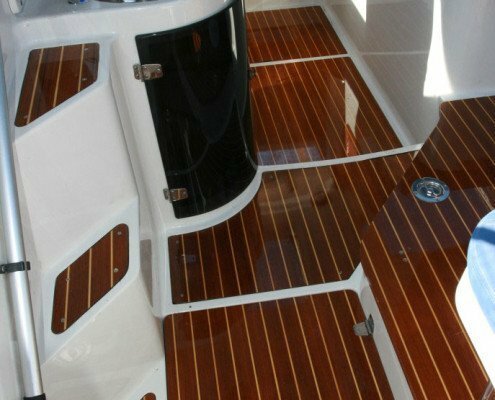 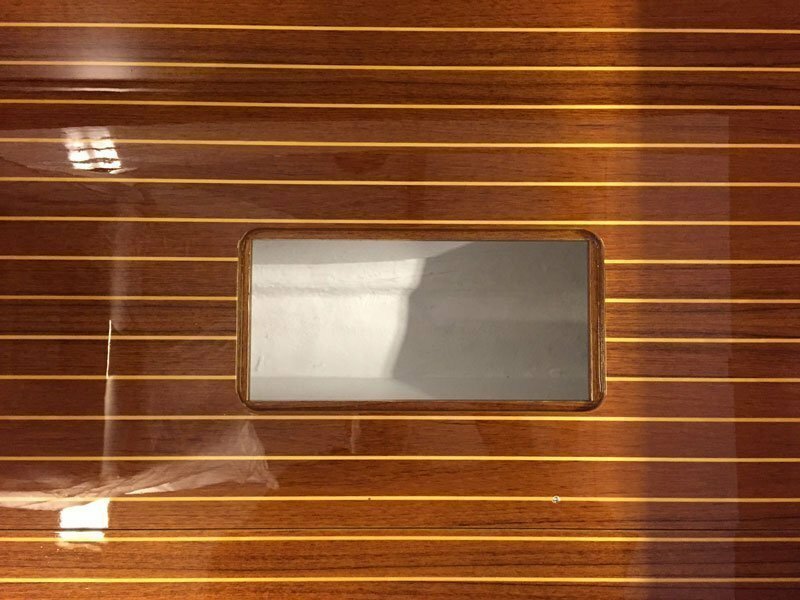 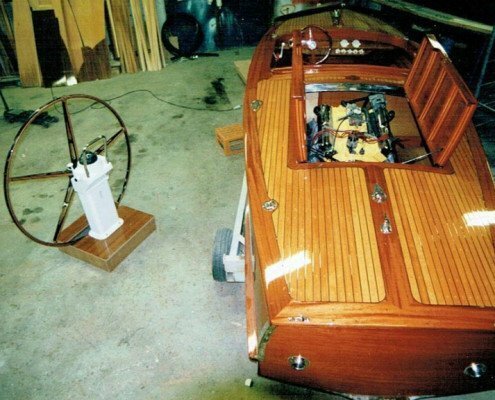 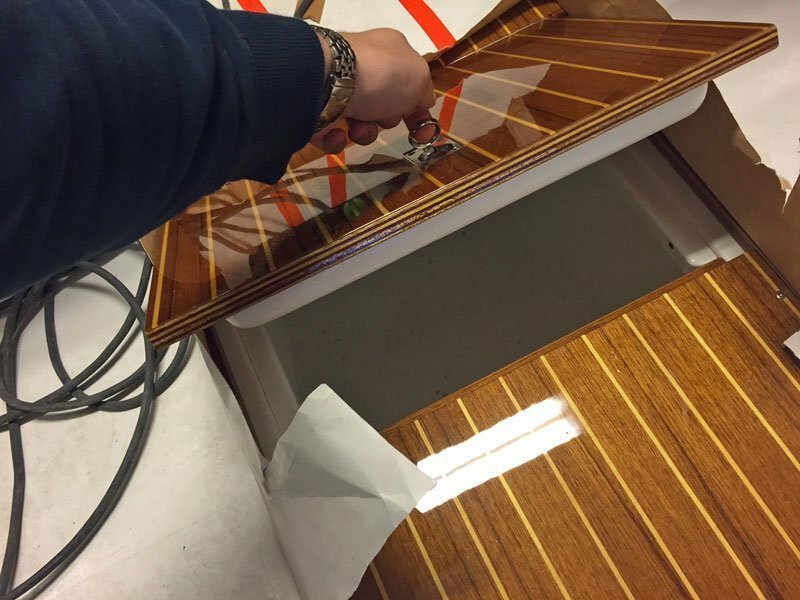 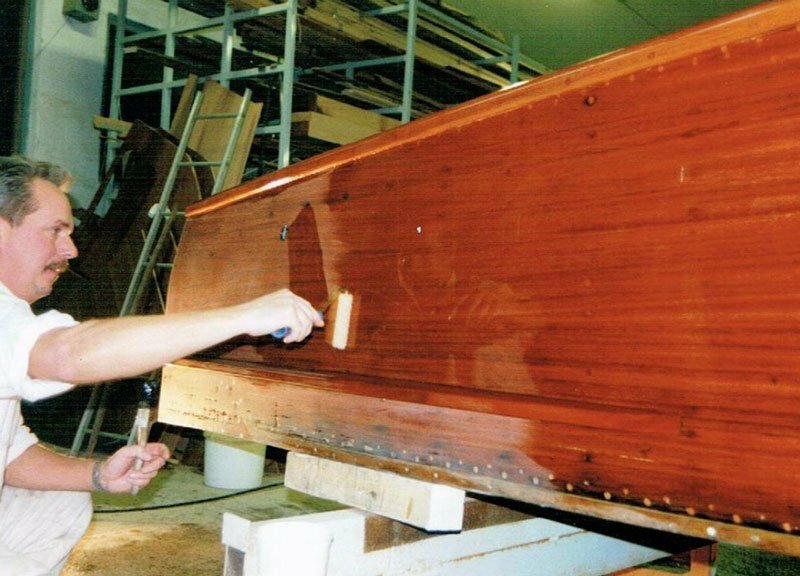 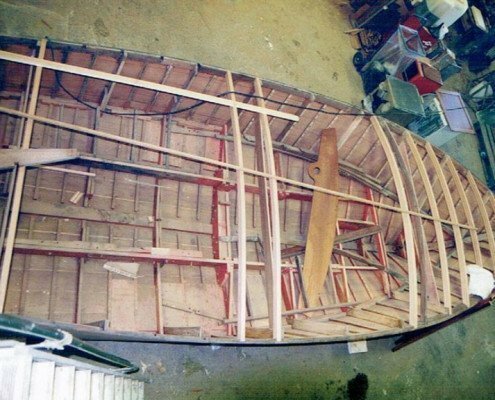 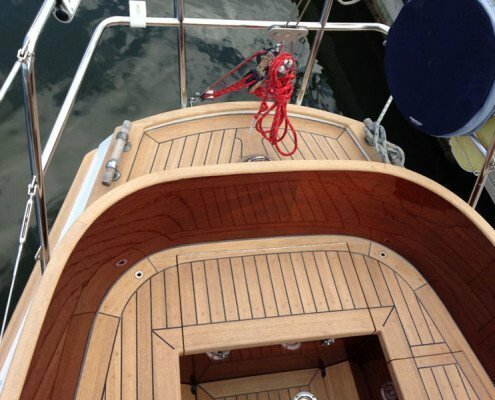 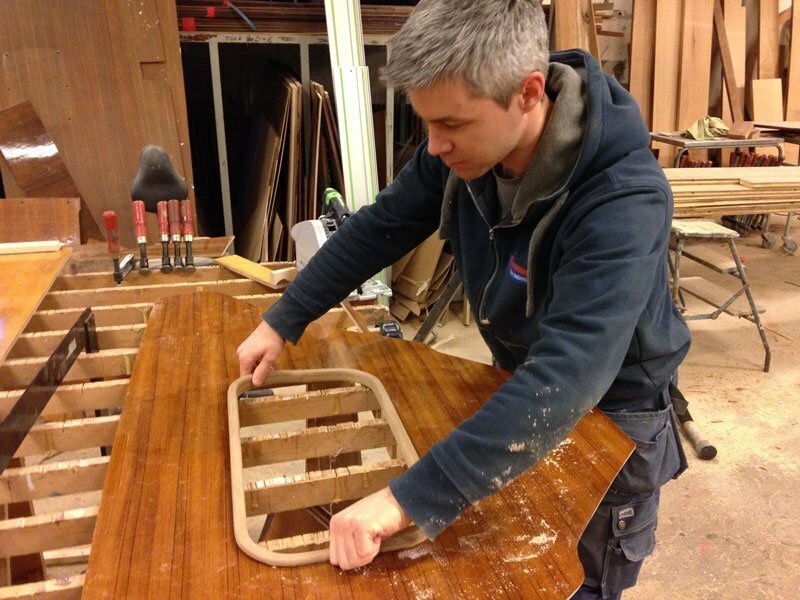 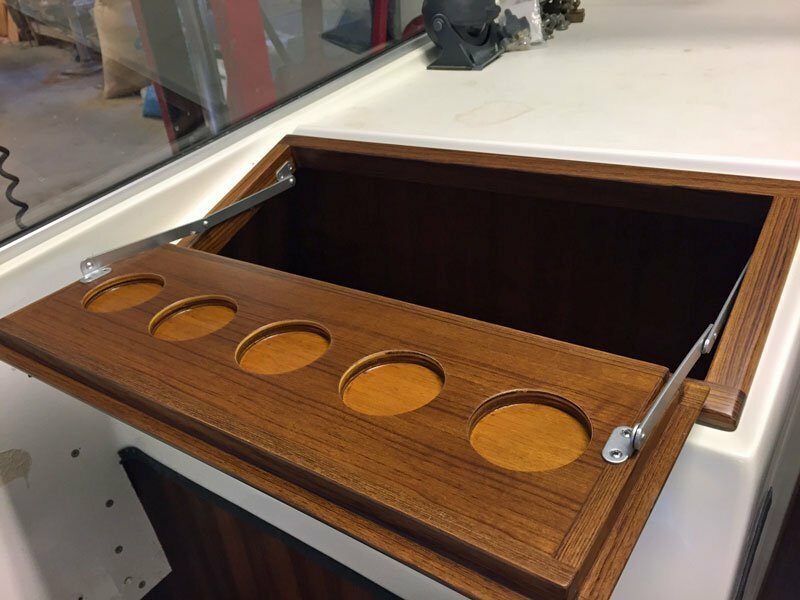 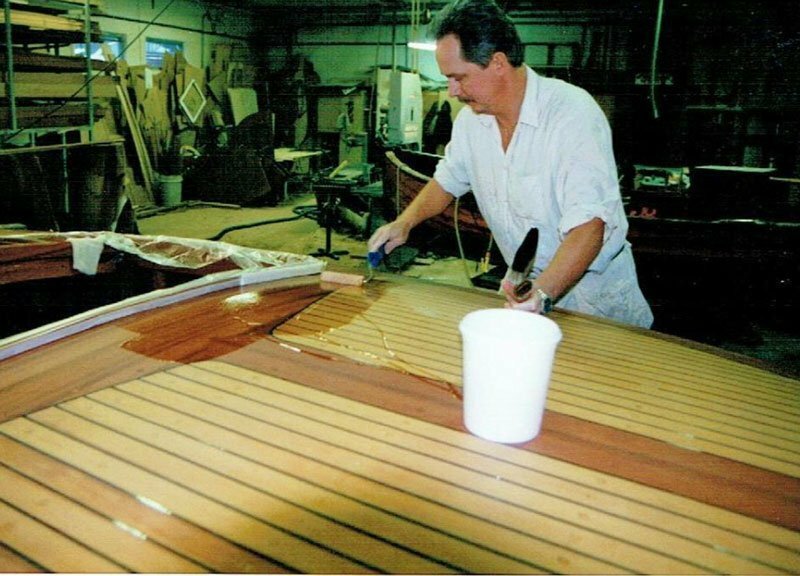 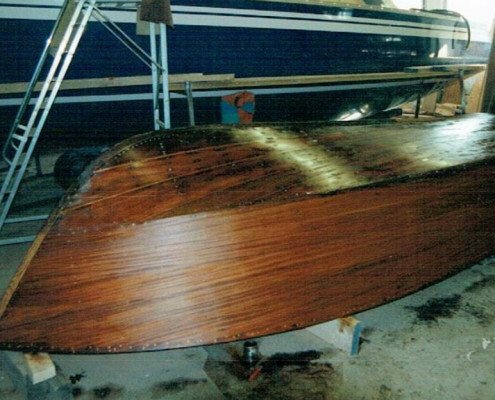 Our long experience of building sailboats is a great advantage when renovating and rebuilding both sailing and motorboats, plastic as well as wooden. 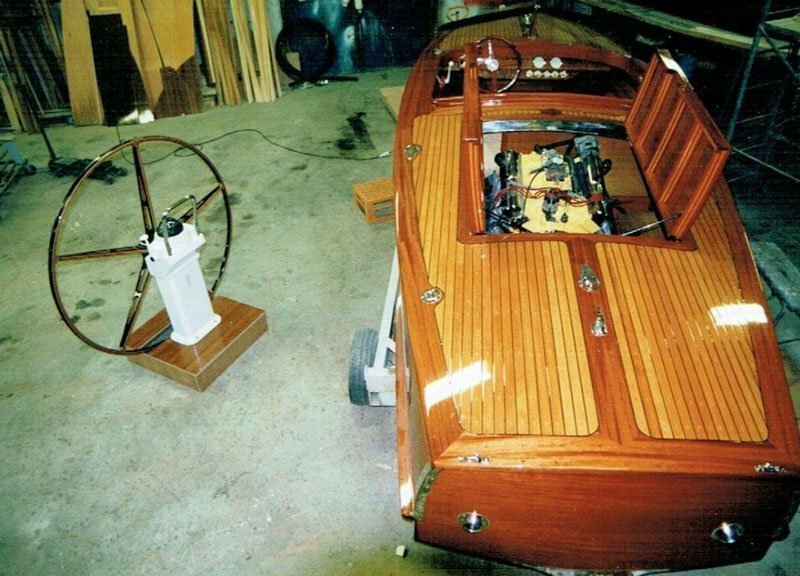 Some are just a few years old others are built in the 1920’s and 30’s. 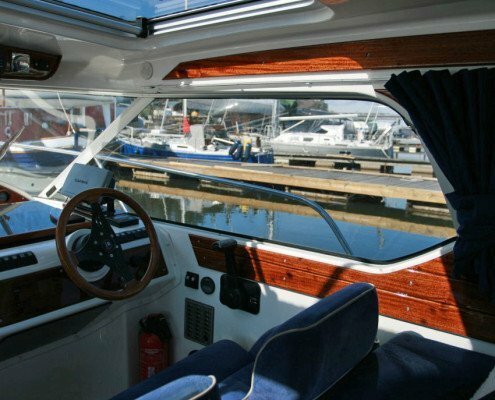 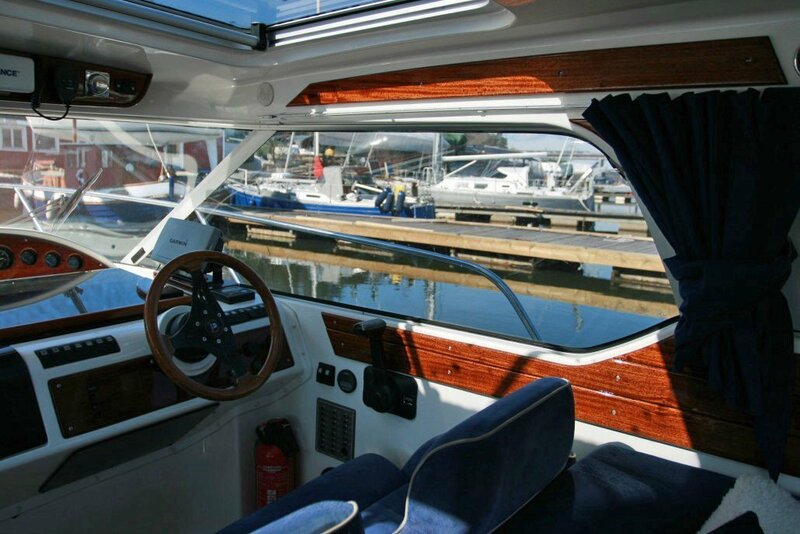 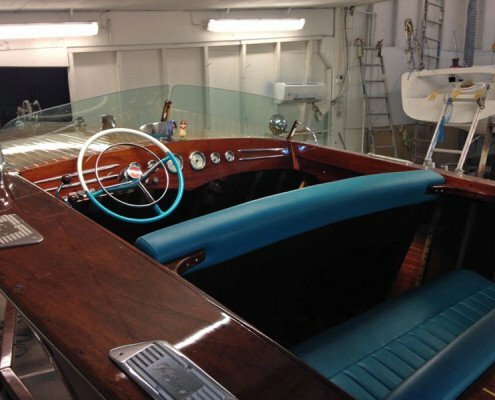 Some of our customers have bought really old boats, which they have then let us renovate to beeing as new. 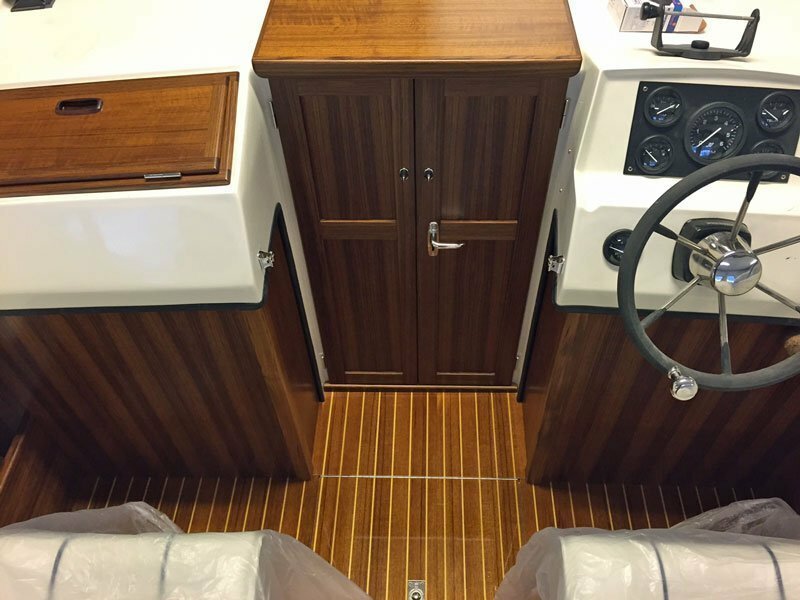 Other customers have relatively newly purchased boats that they want to improve and adapt to their own needs. 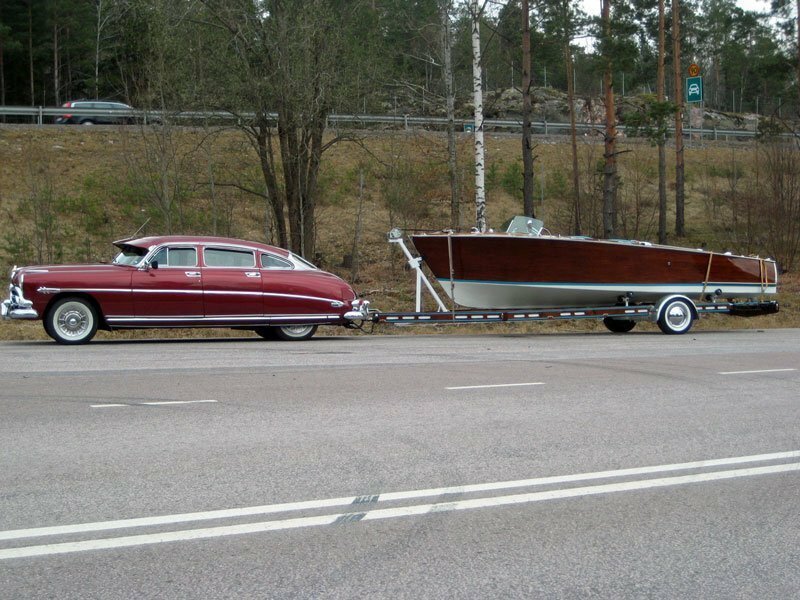 Which we arrange too. 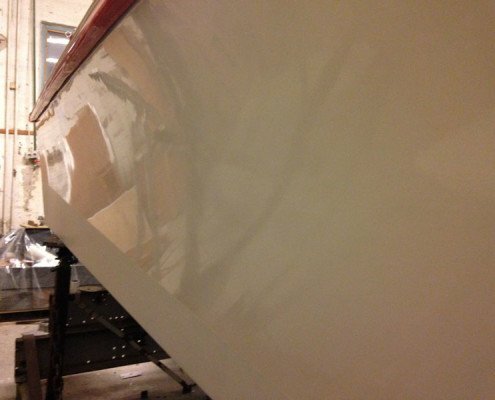 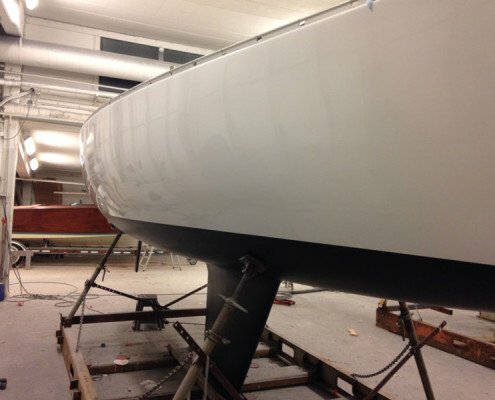 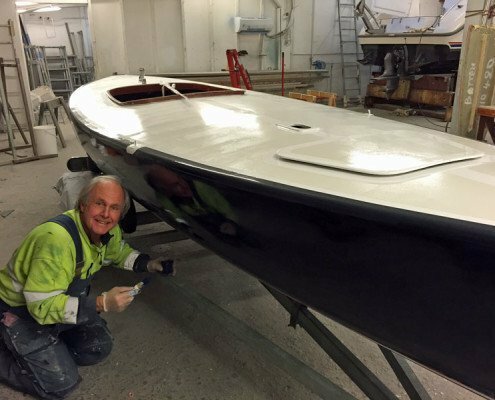 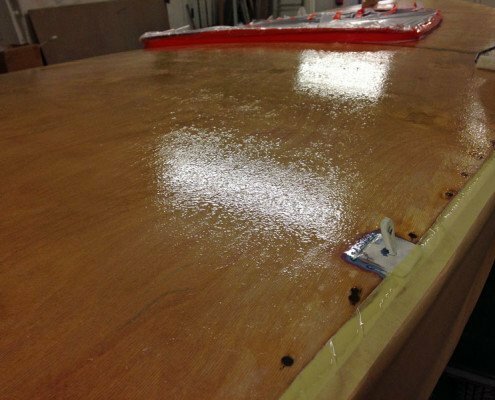 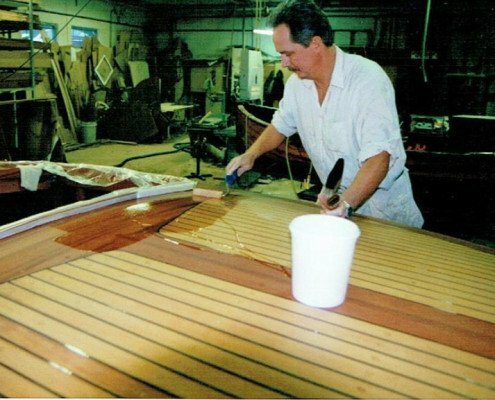 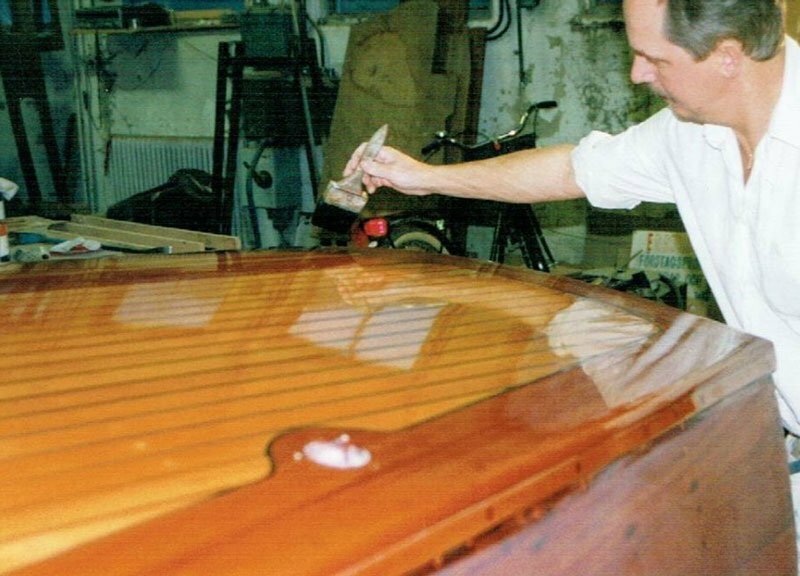 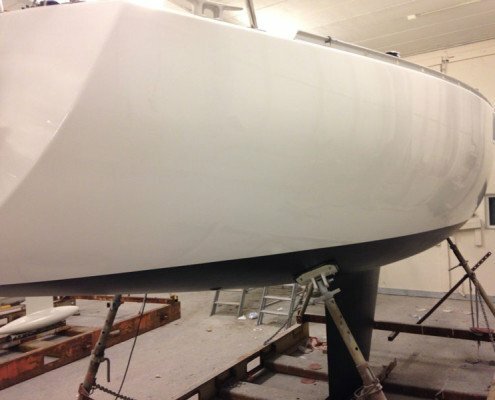 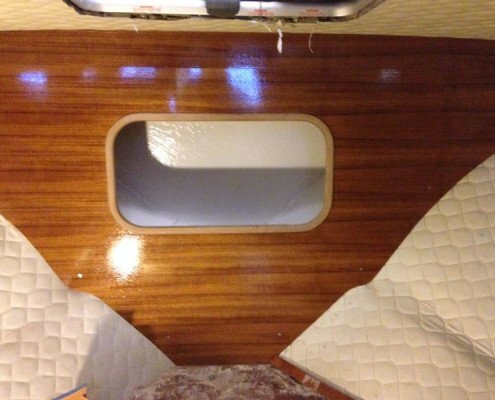 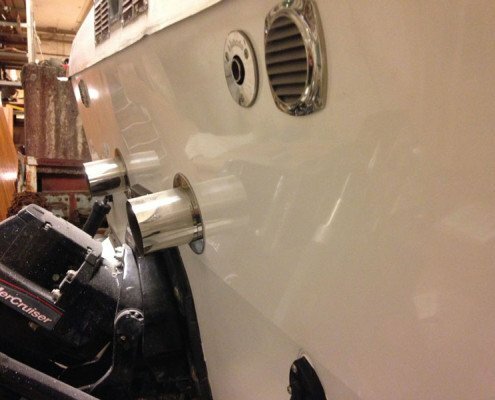 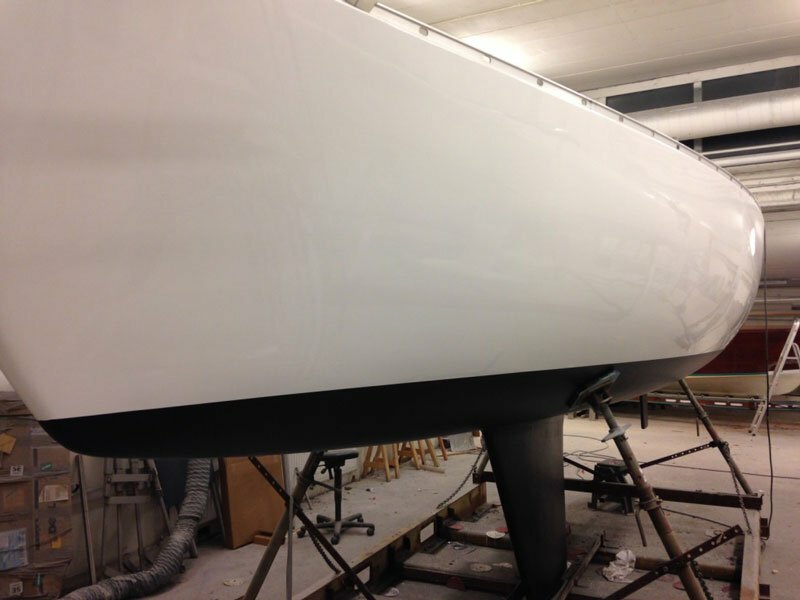 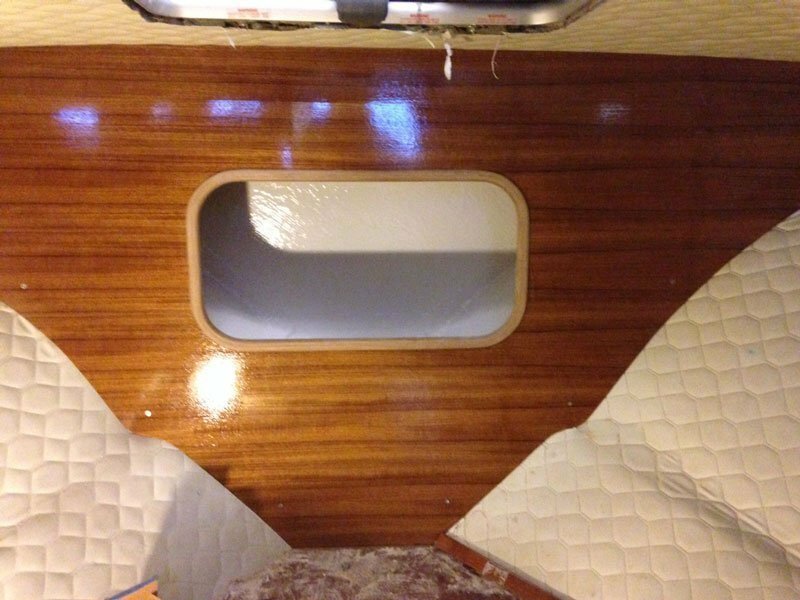 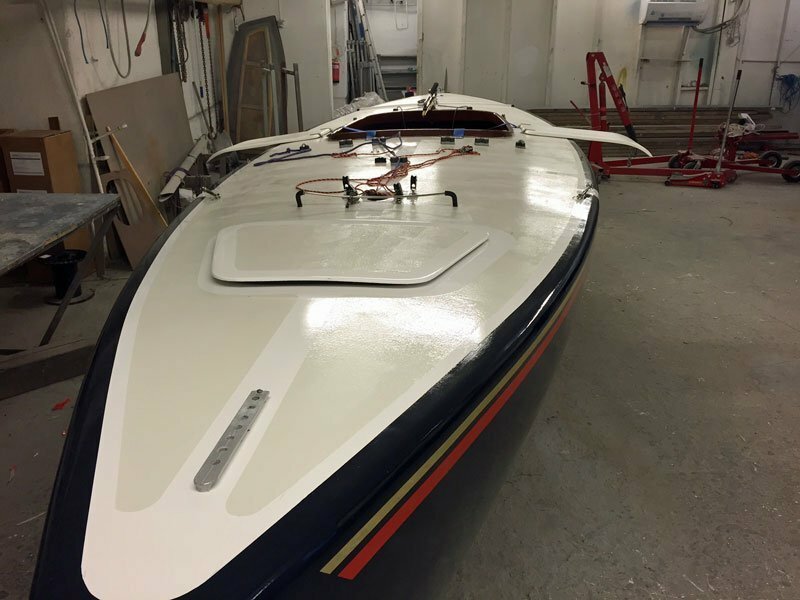 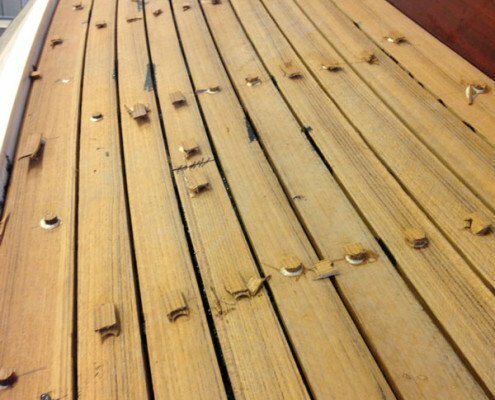 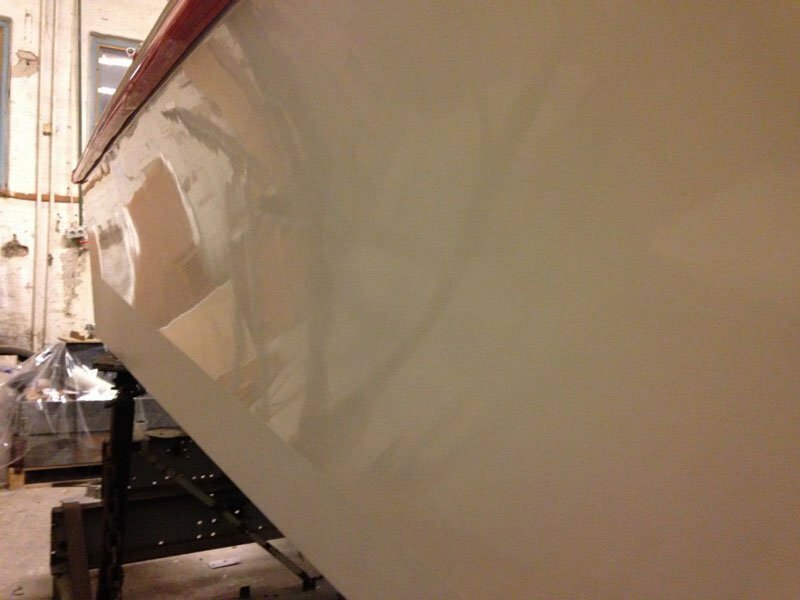 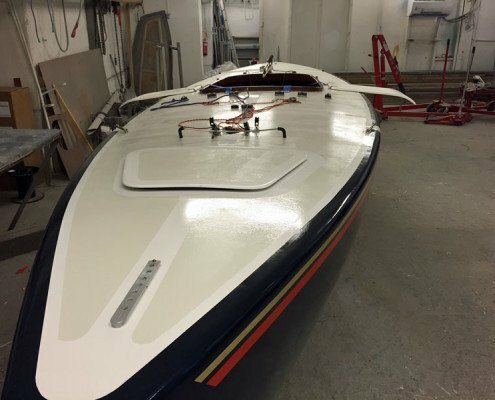 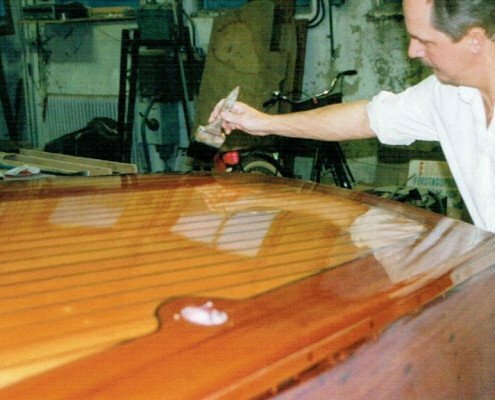 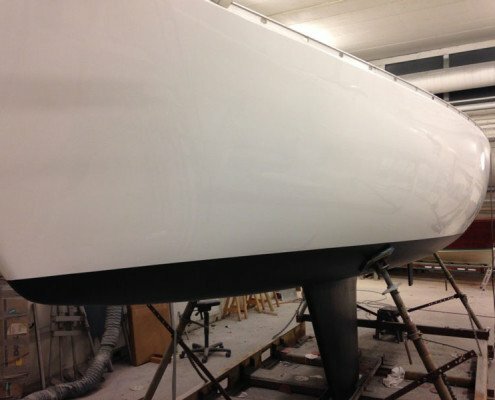 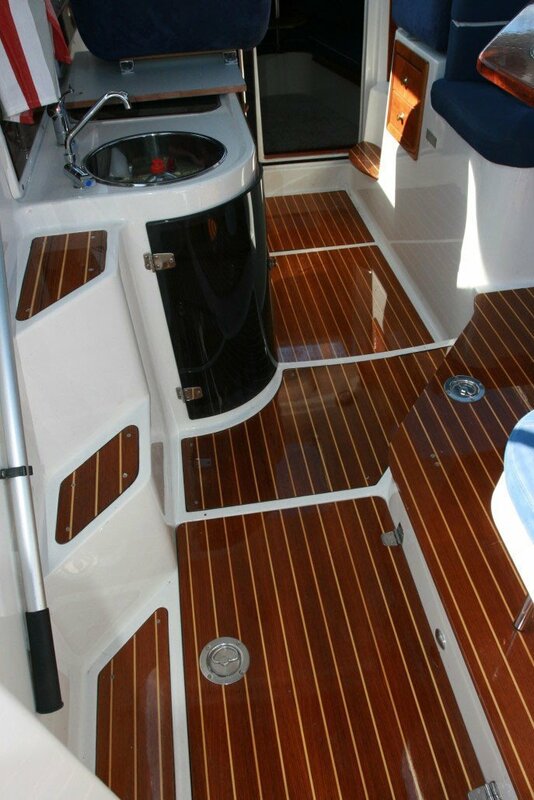 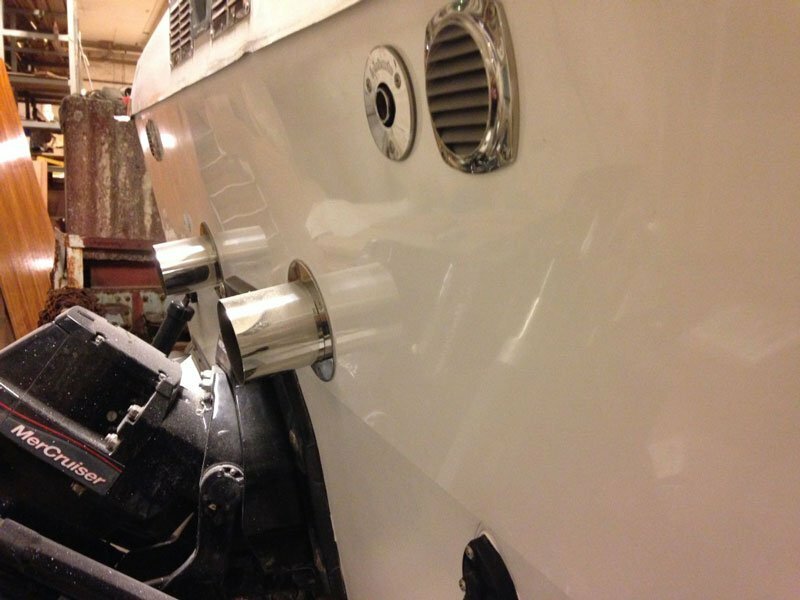 We also paint, spray paint and revarnish hulls. 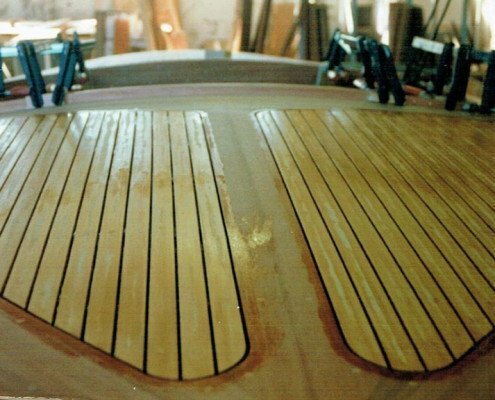 Wasa Yachts has knowledge and facilities for carpentry, plastic, rigging and installation work. 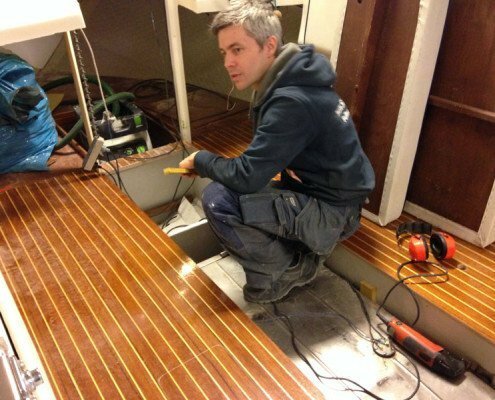 In other words, we can manage almost all types of jobs. 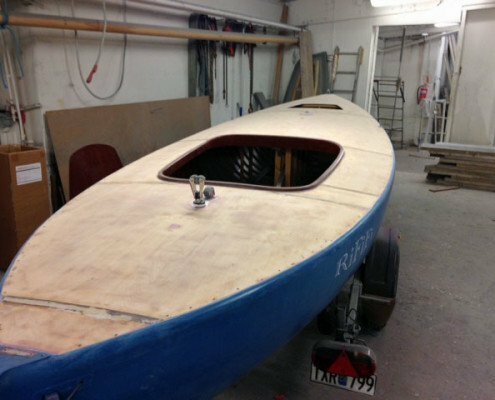 Sail canoe renovated on winter 2014/2015 to a very good condition. 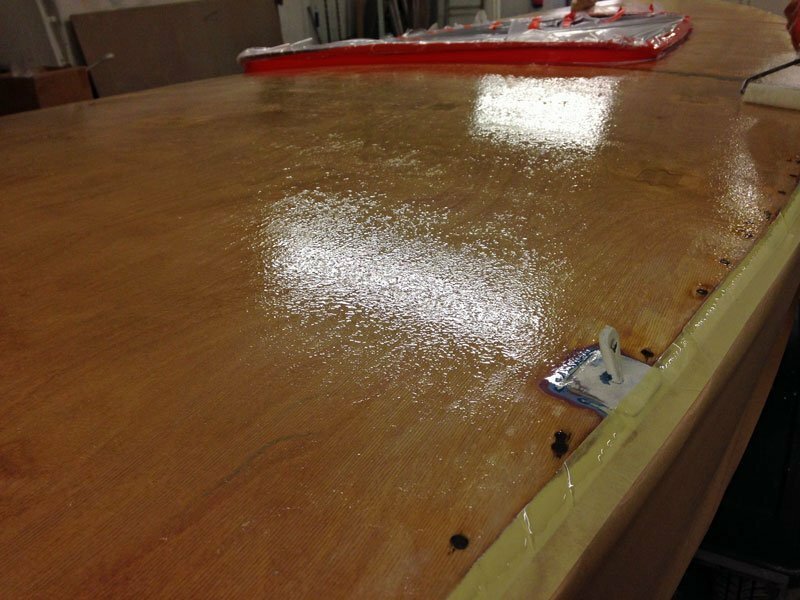 Laminated and painted with Epifanes stretch paint. 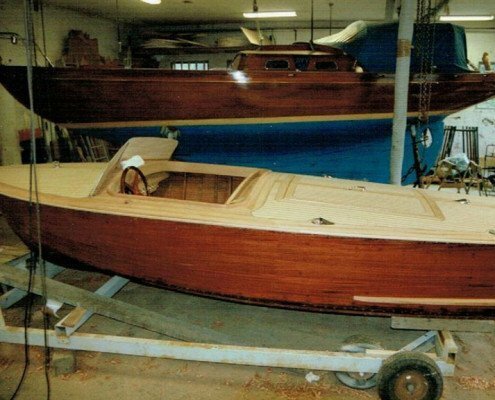 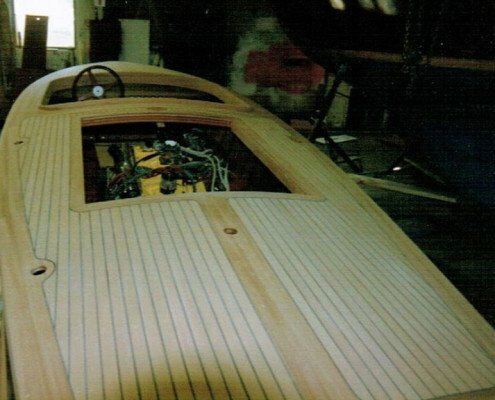 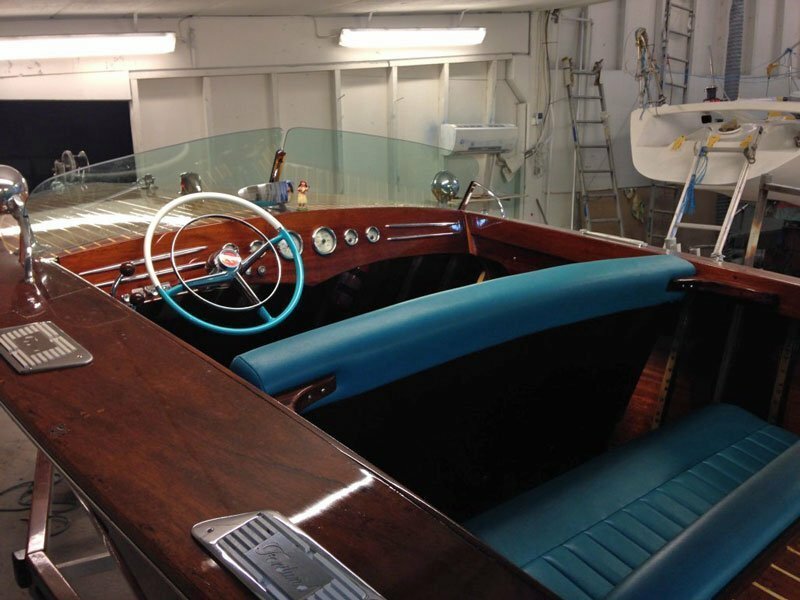 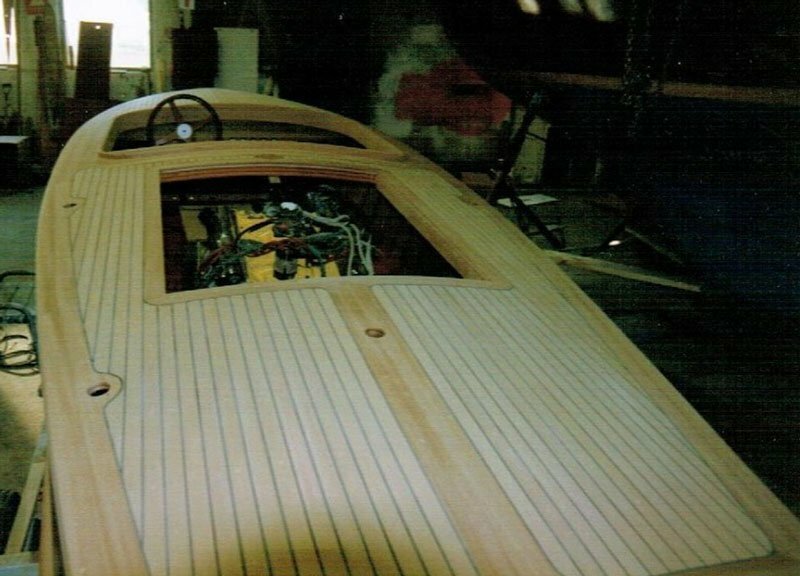 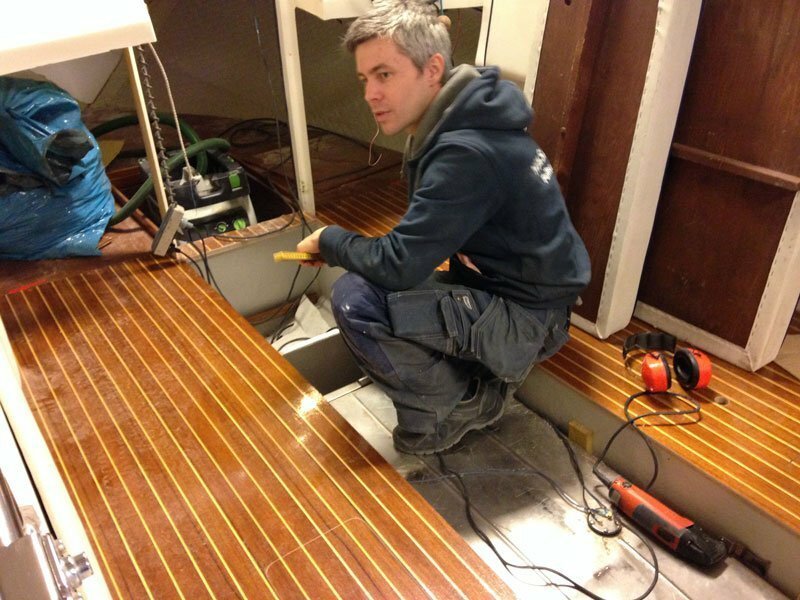 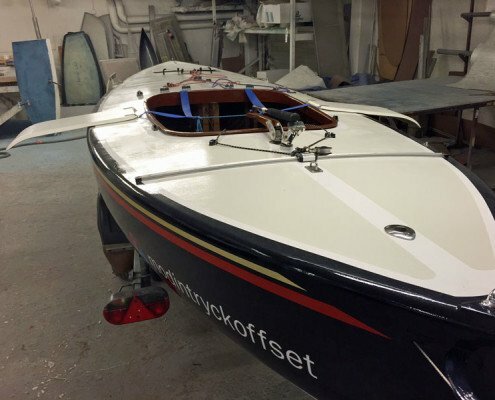 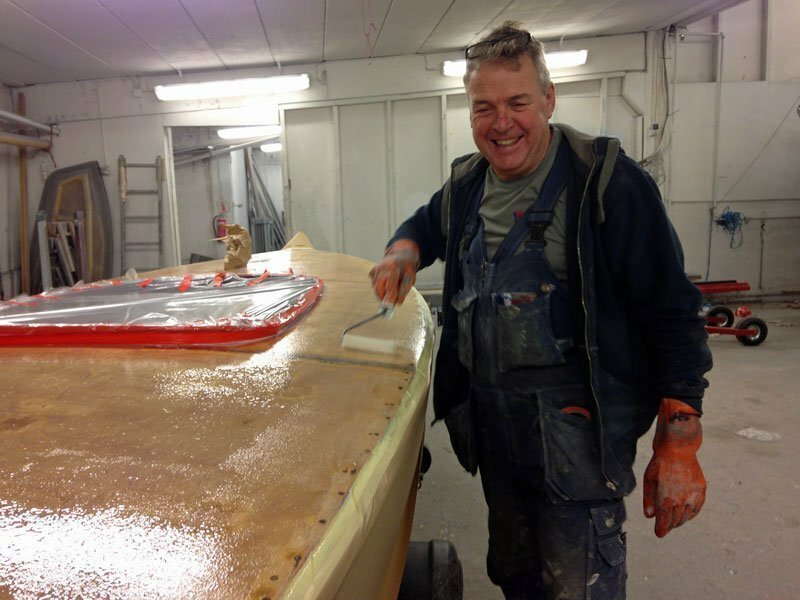 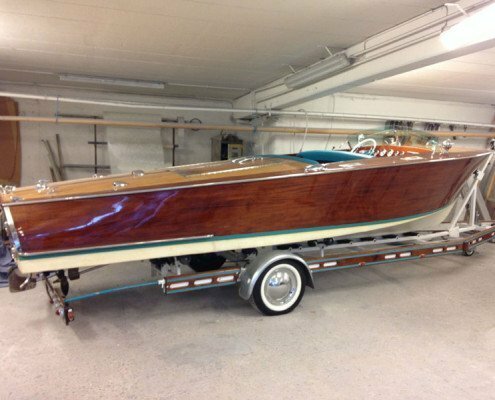 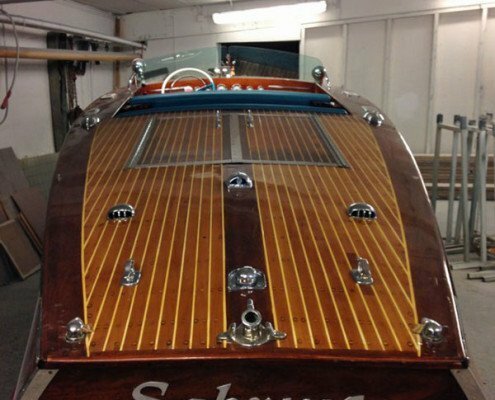 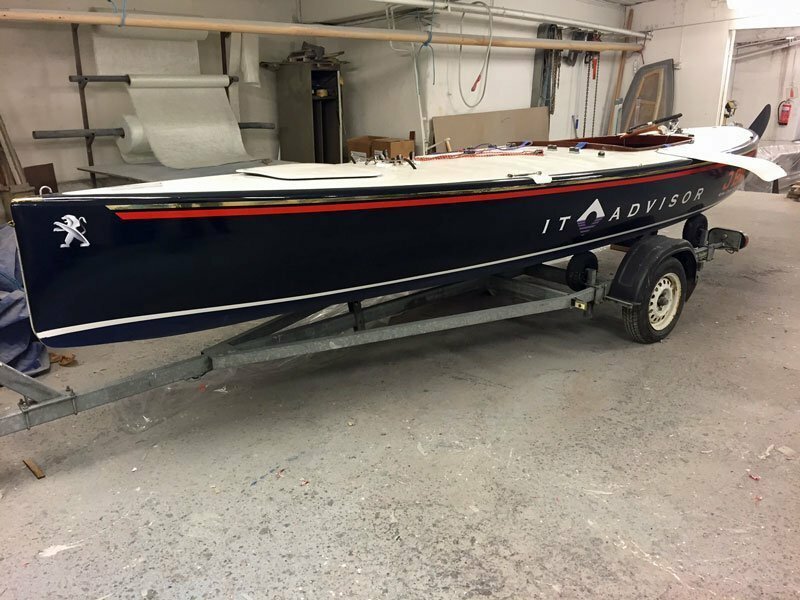 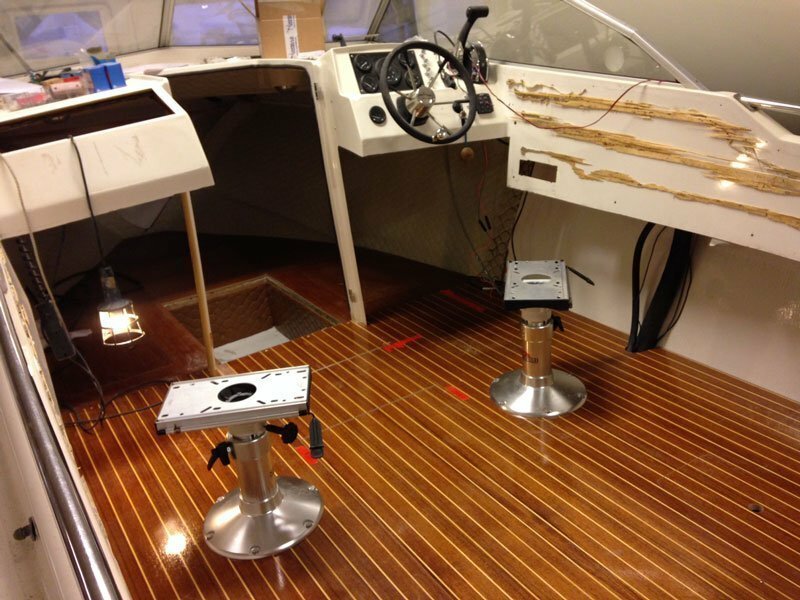 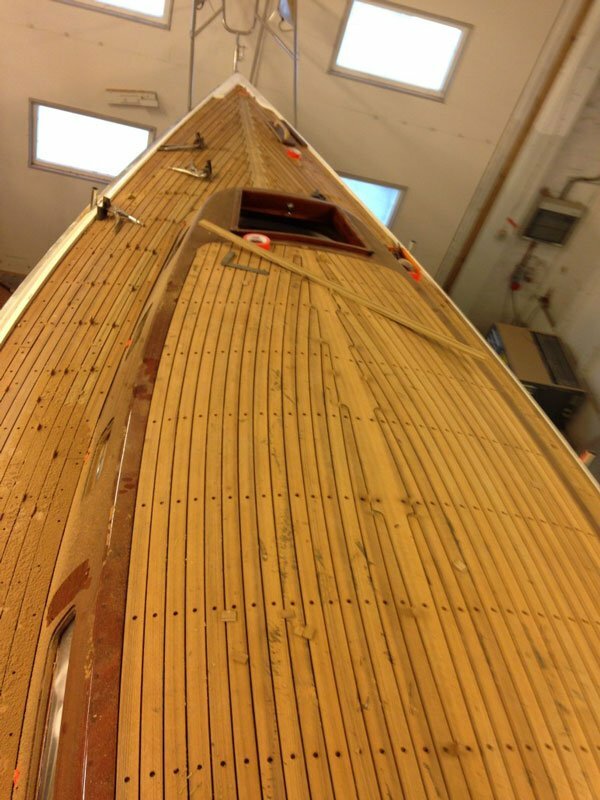 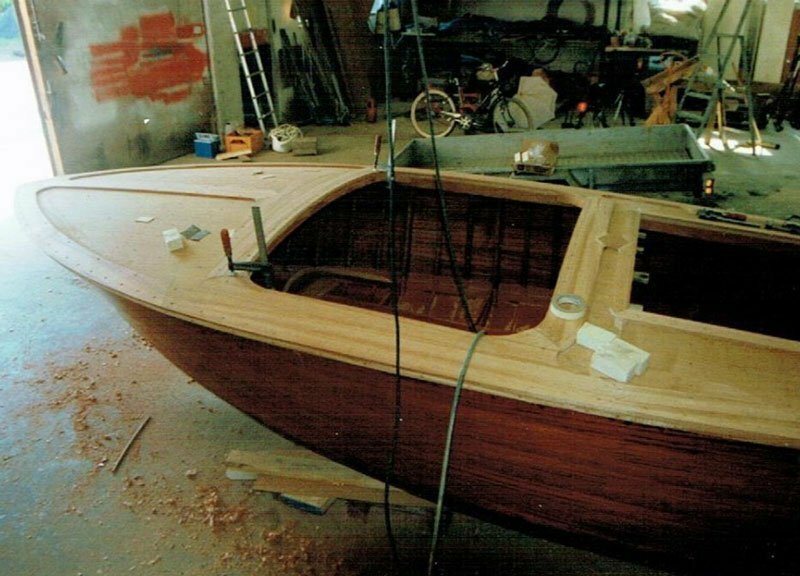 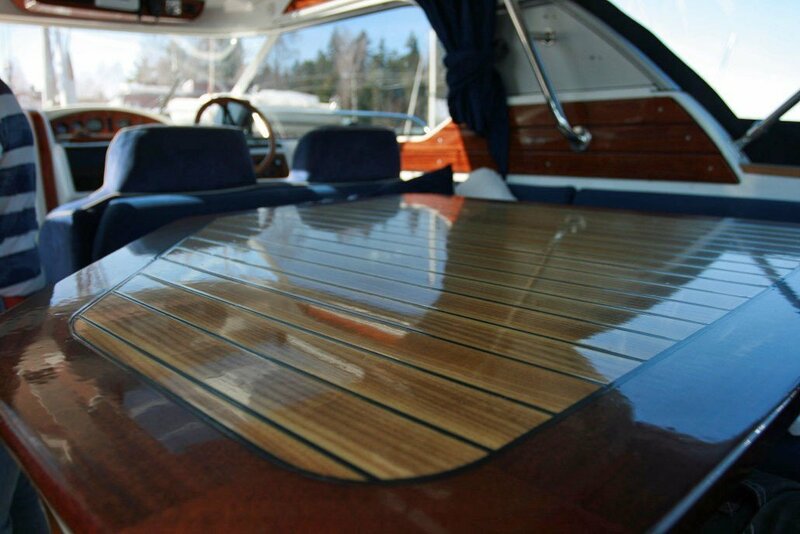 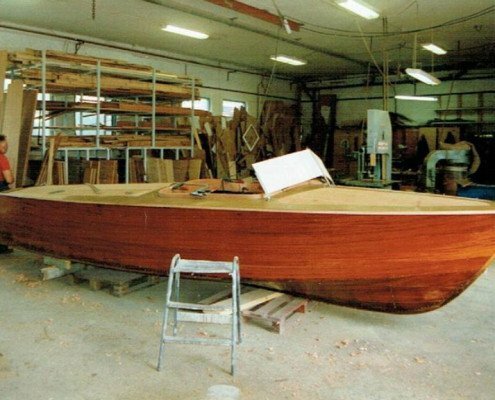 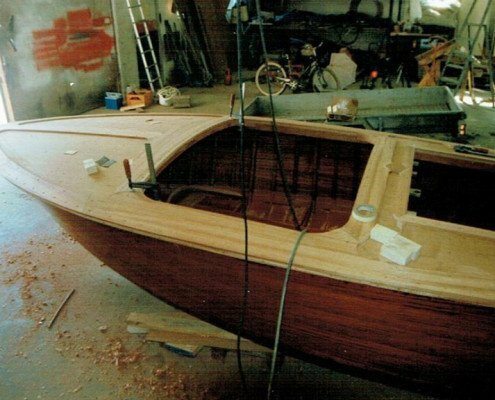 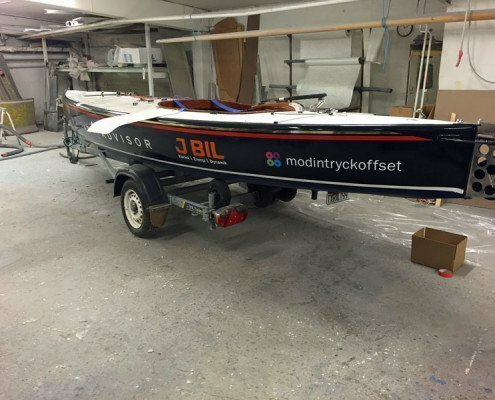 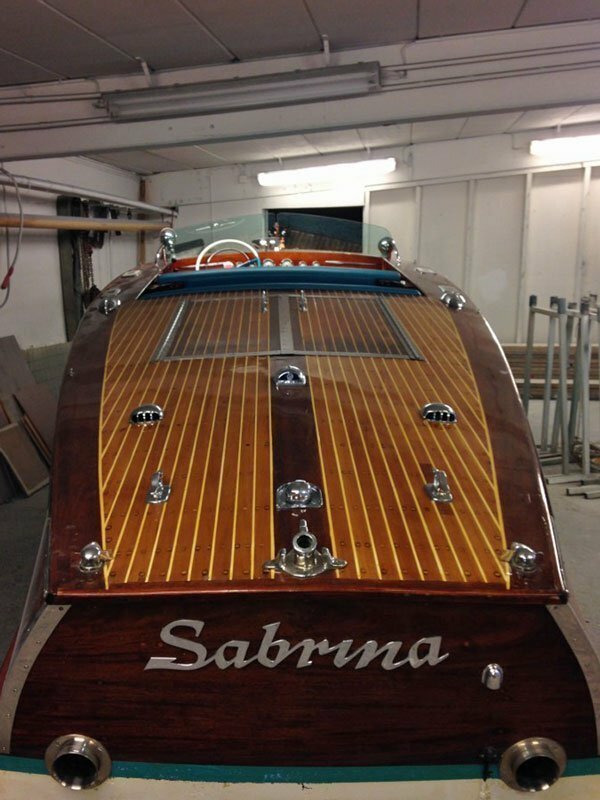 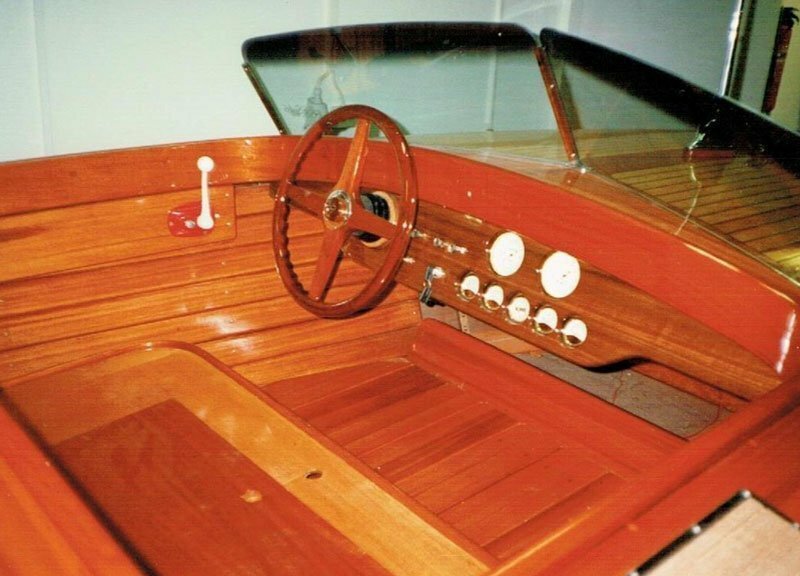 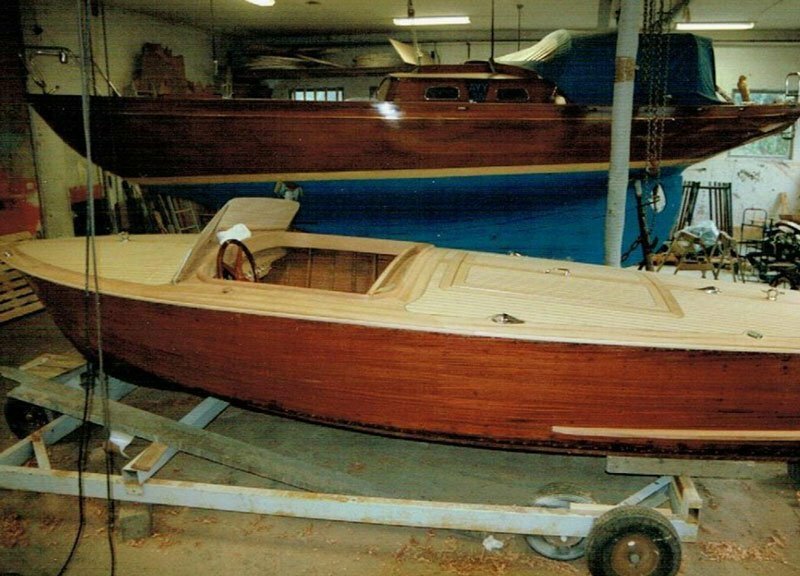 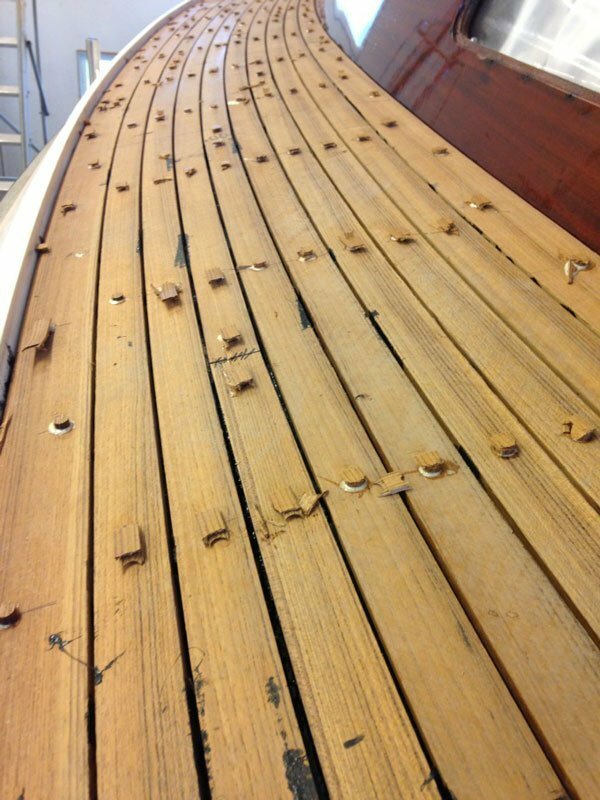 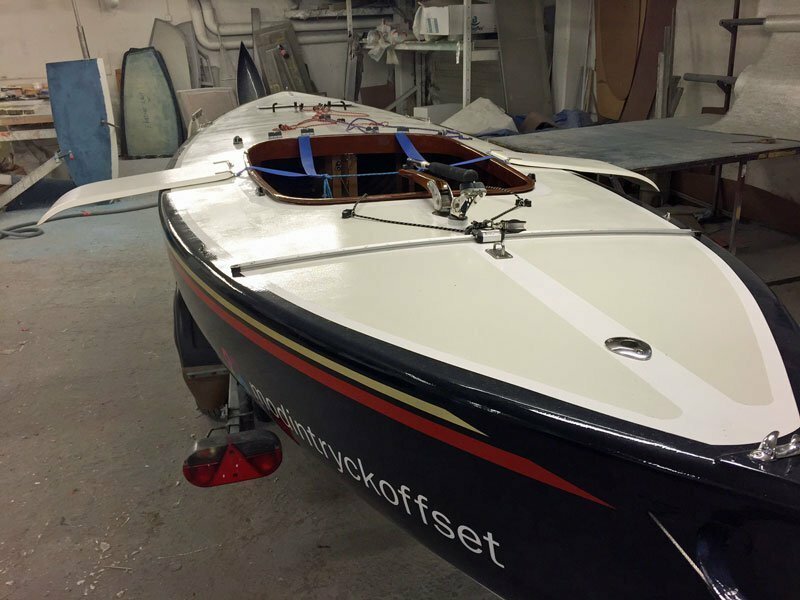 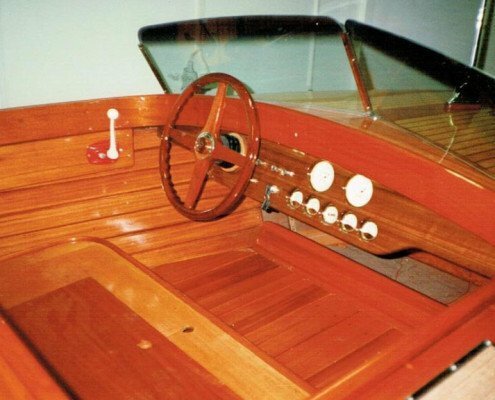 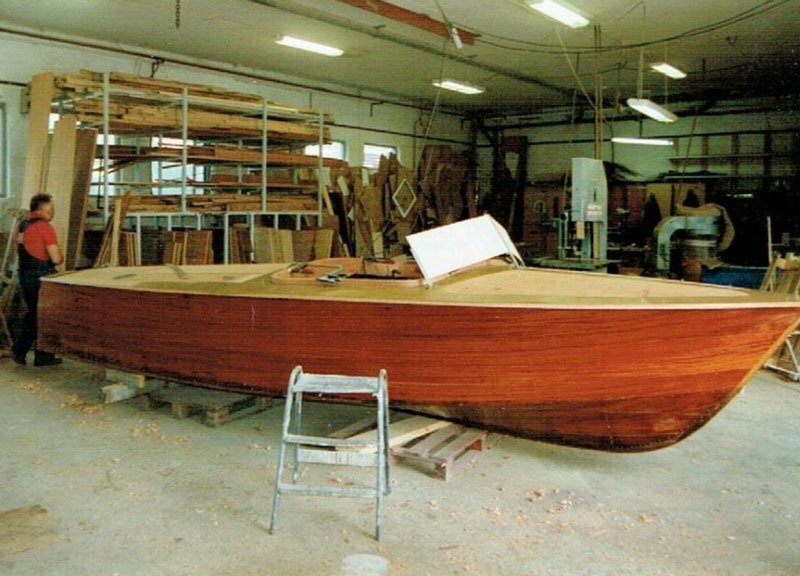 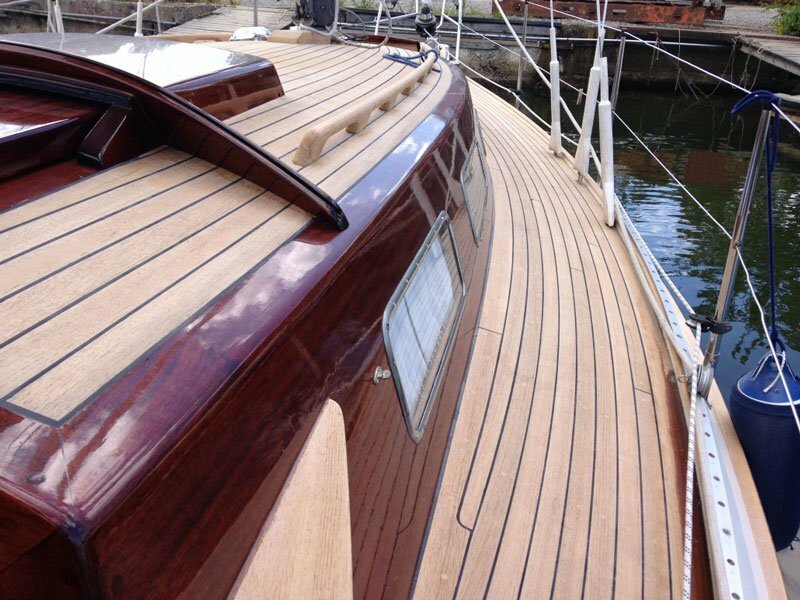 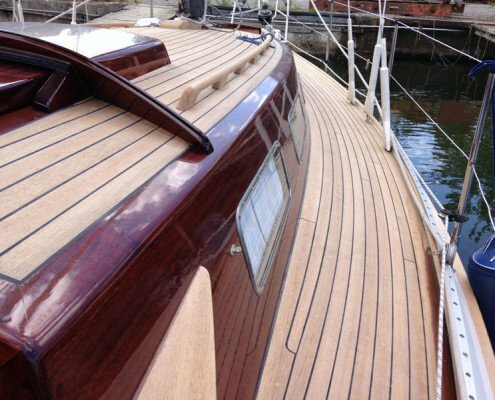 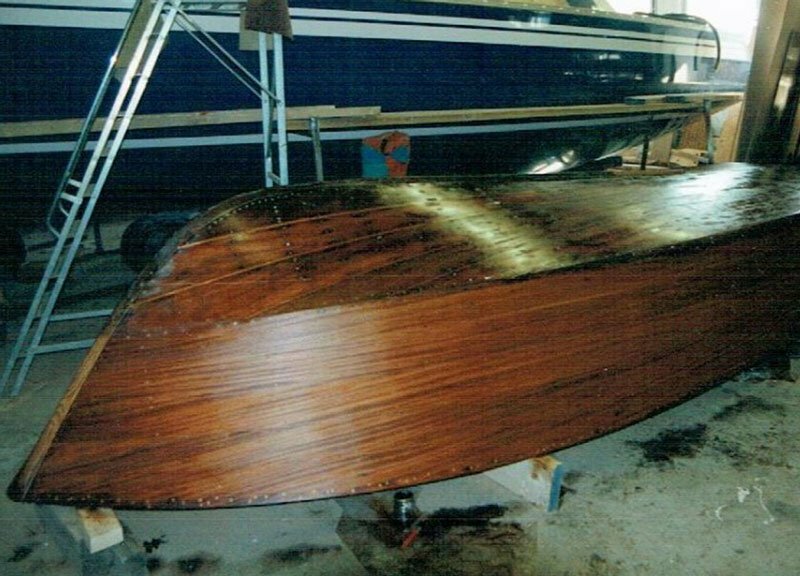 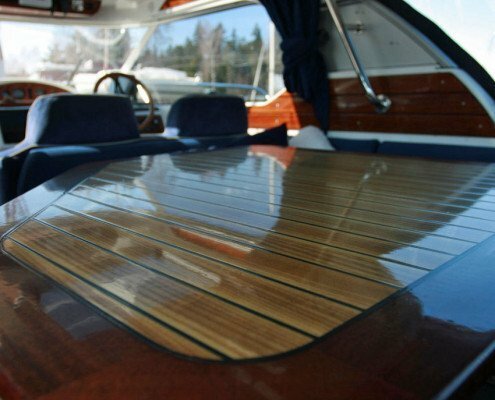 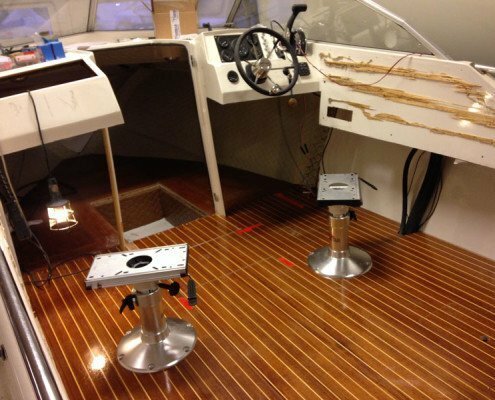 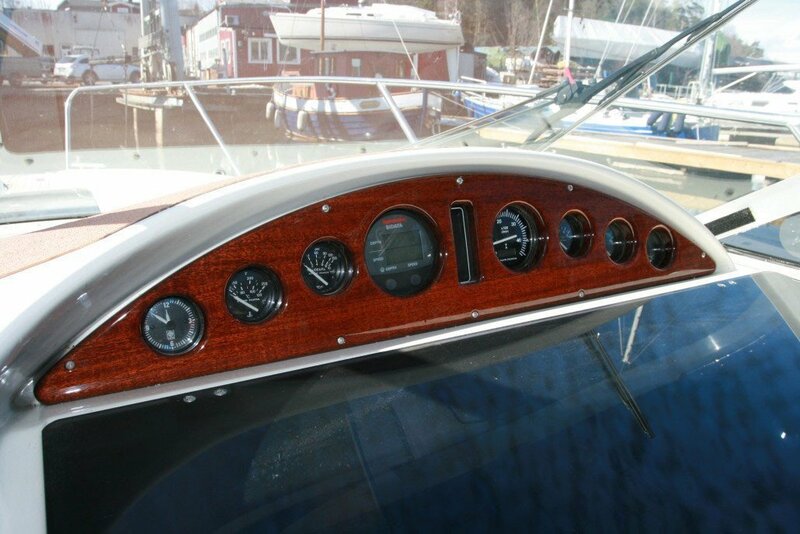 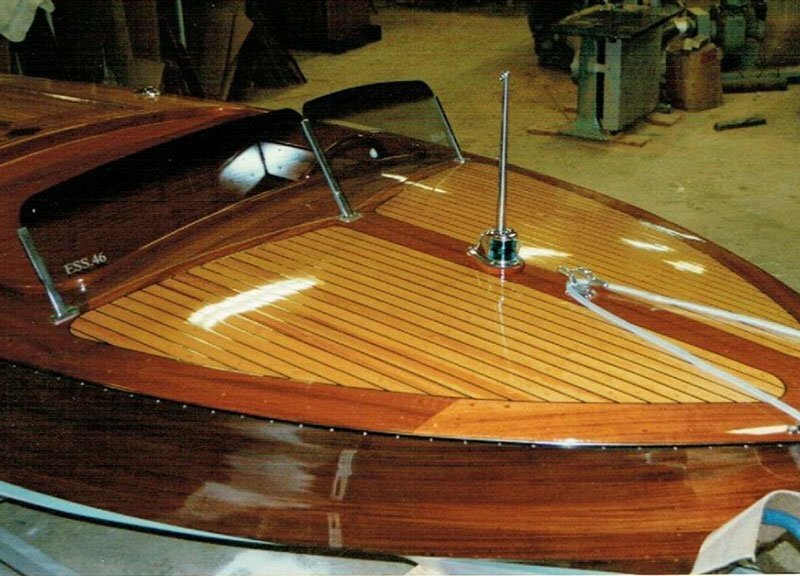 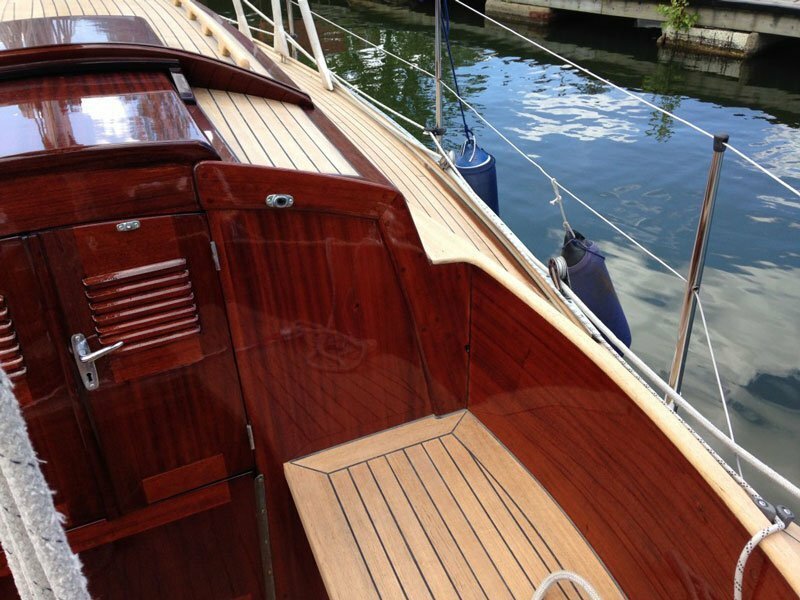 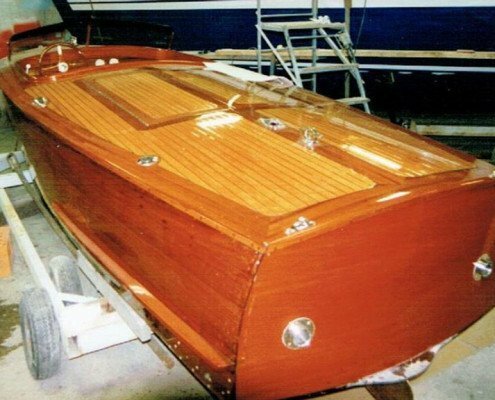 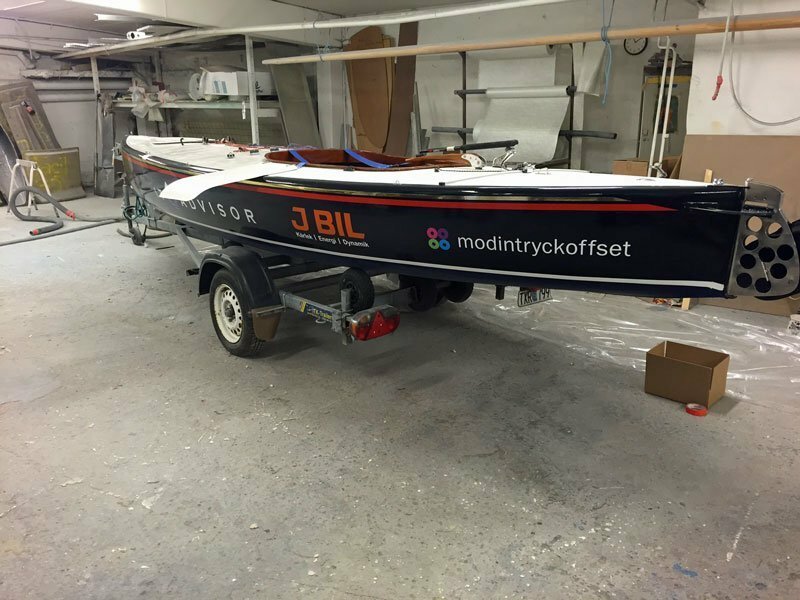 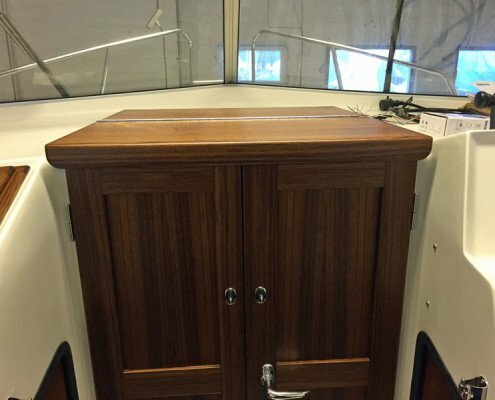 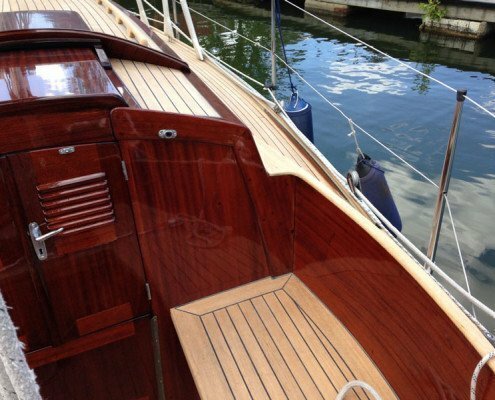 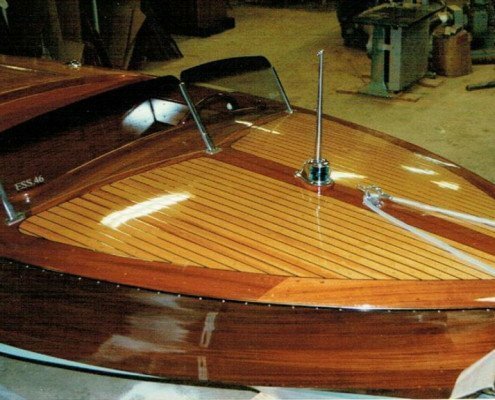 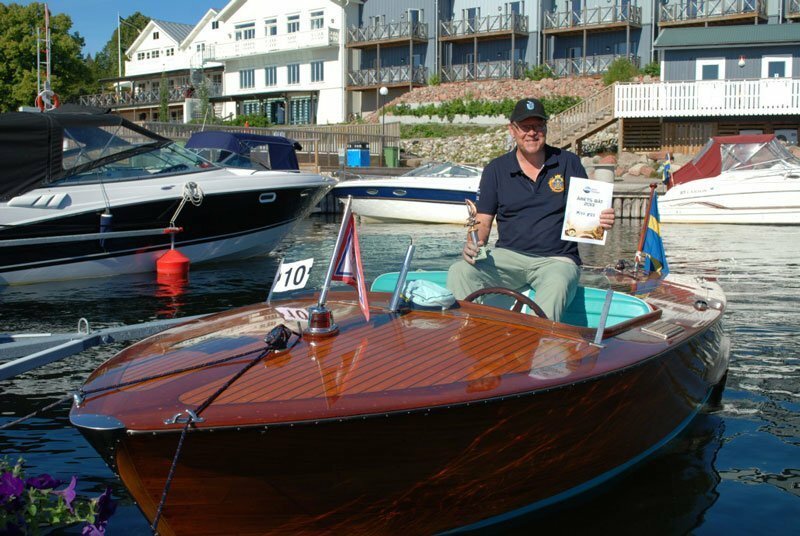 A Vindö 40 on which we renovated the wood on the outside, new coaming corner, new teak deck. 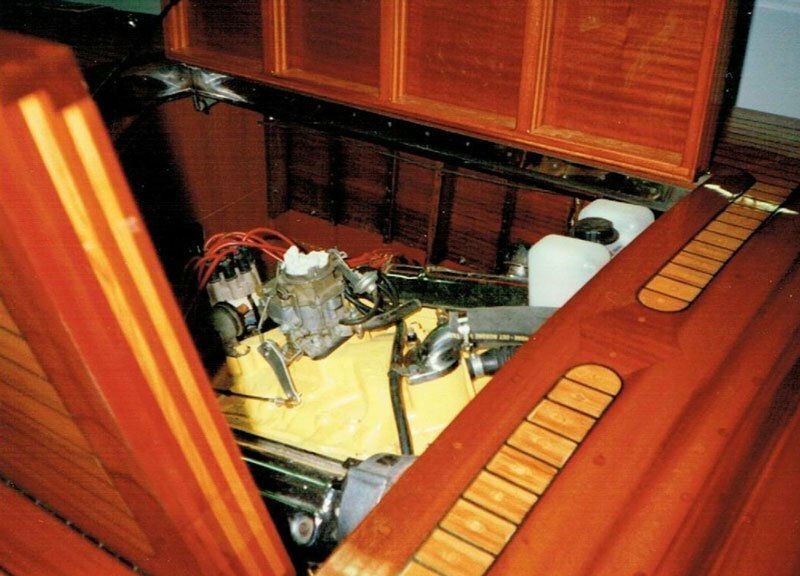 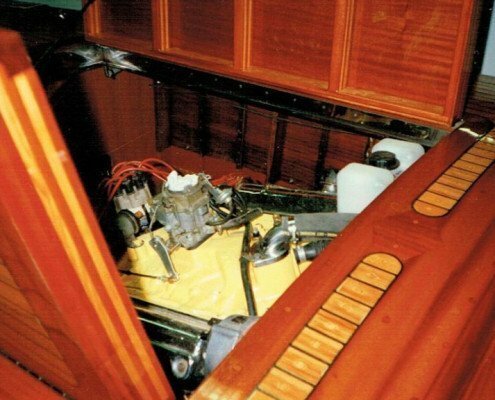 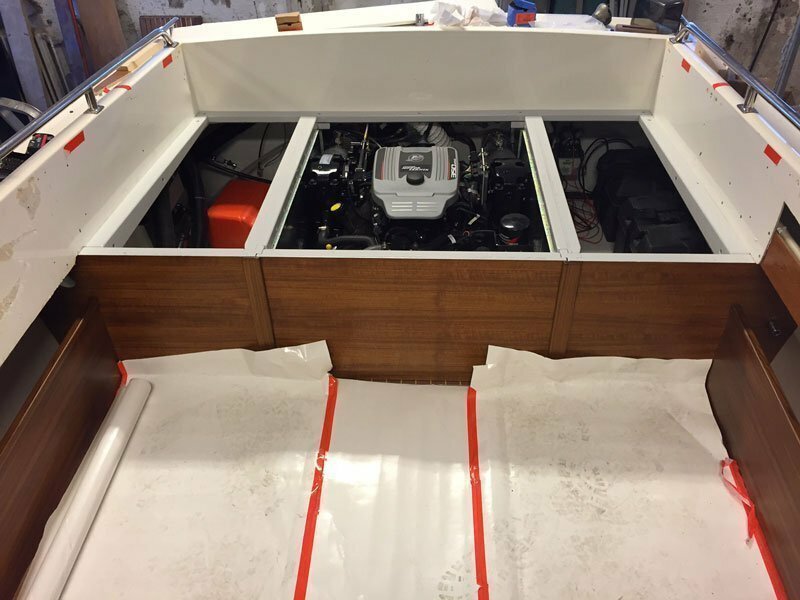 New engine, epoxy-treated hull etc. 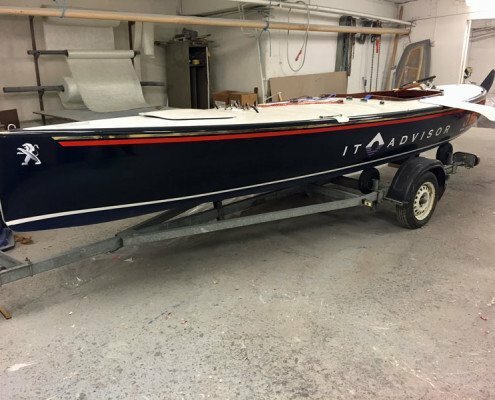 An Albin Express that were spray painted. 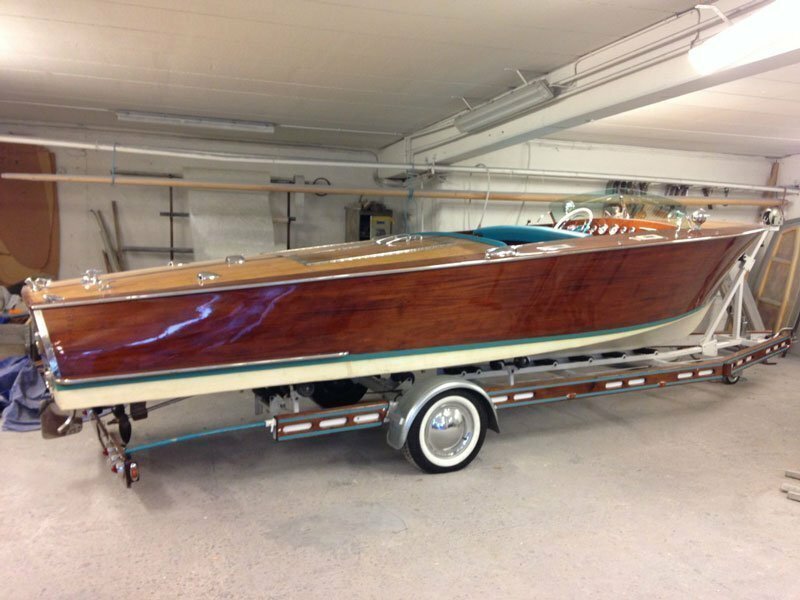 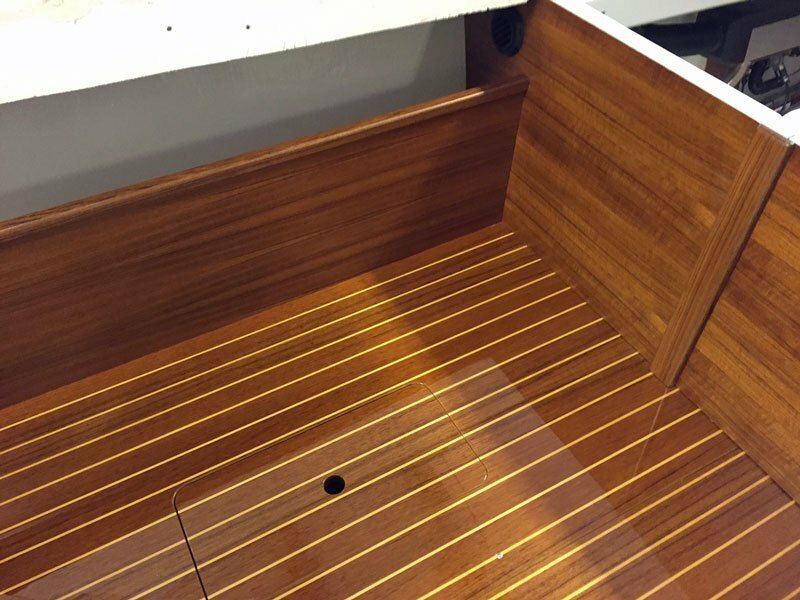 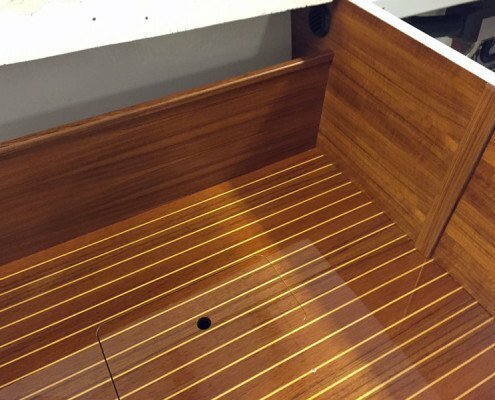 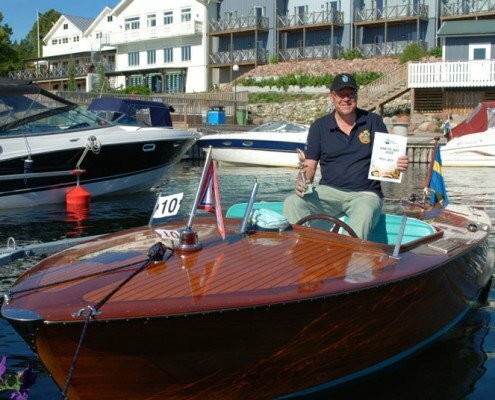 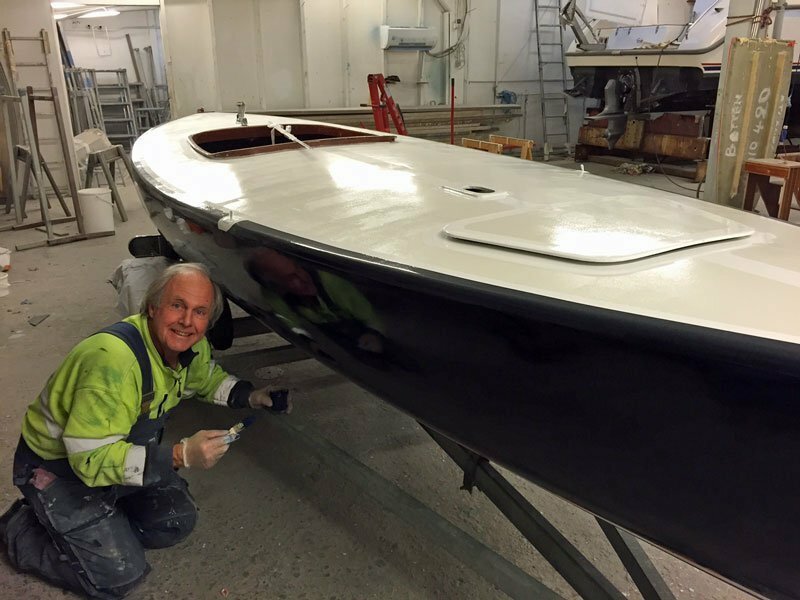 An “Ess” boat that we renovated from scratch to an amazing condition, even now a number of years later, the boat is in very good condition. 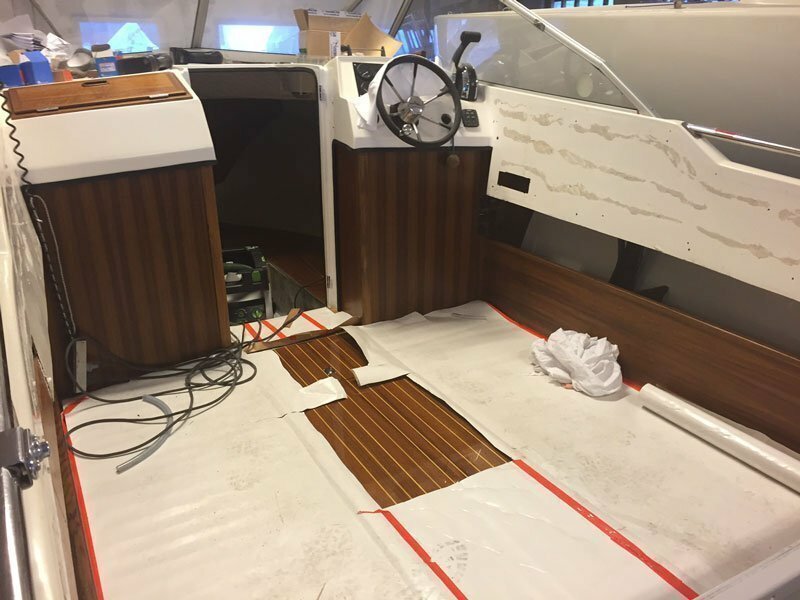 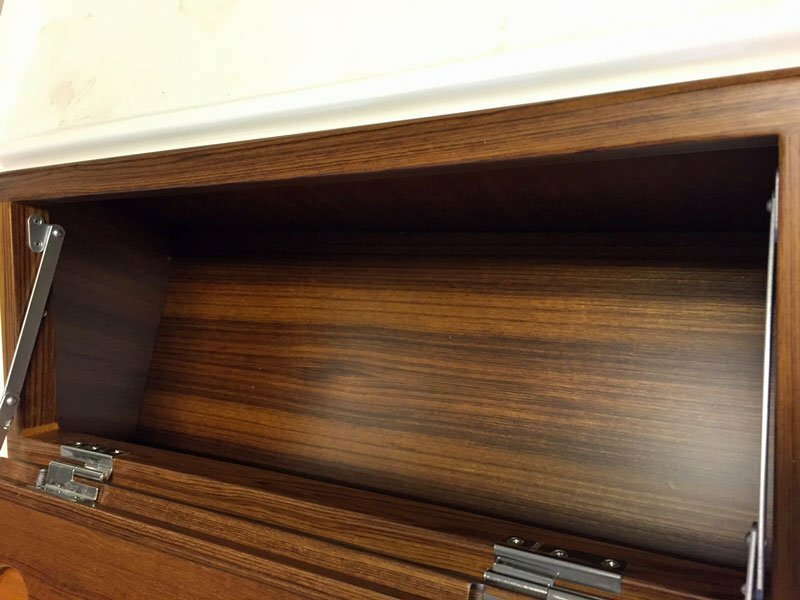 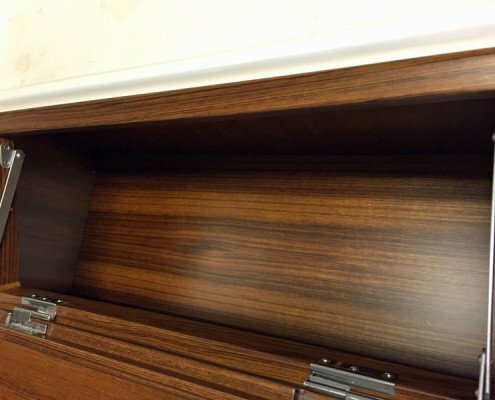 Very extensive renovation. 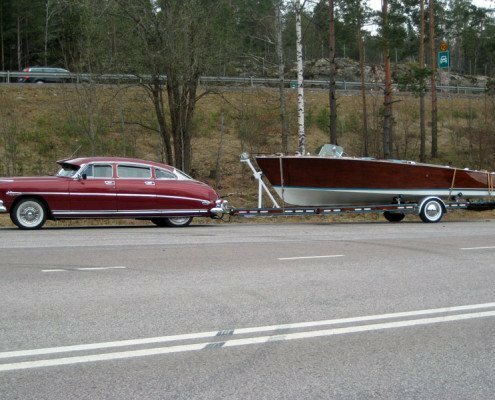 With matching trailer, car and caravan that has won many prices at various exhibitions around Sweden. 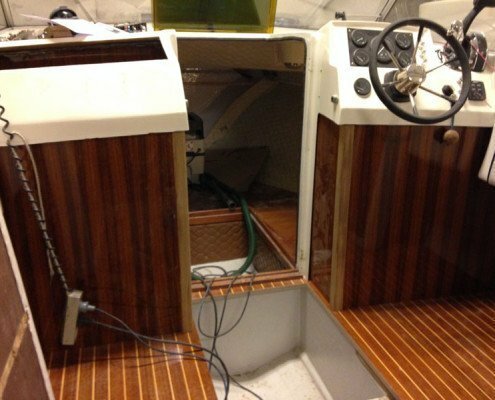 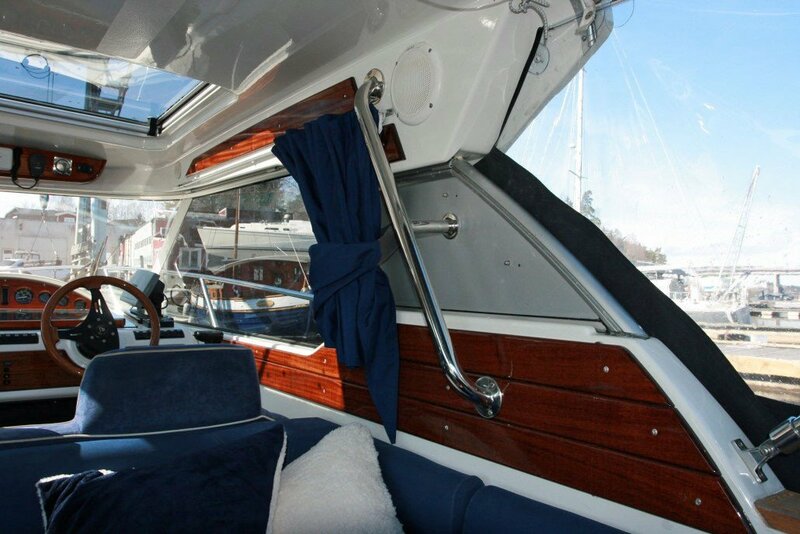 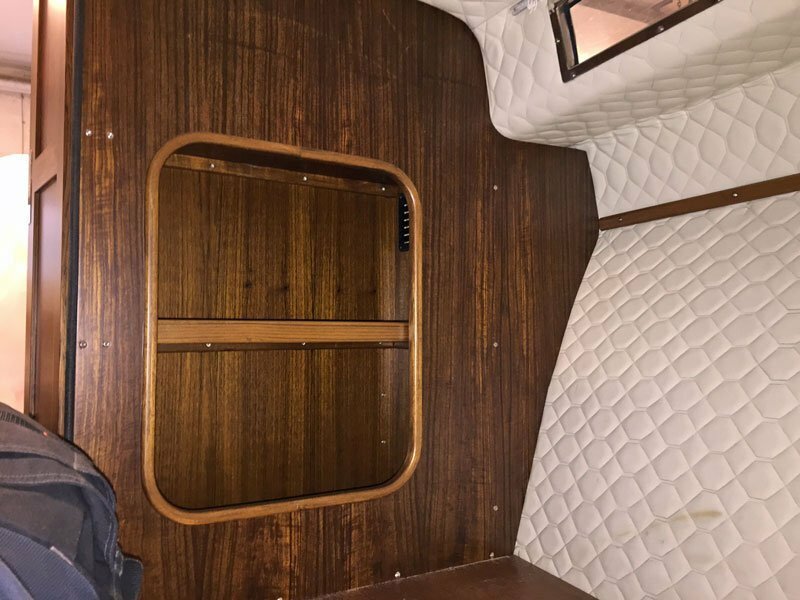 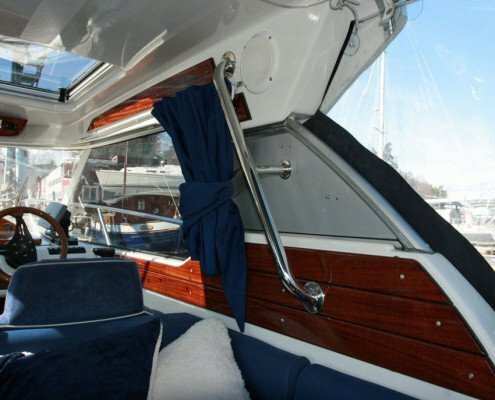 An Ockelbo DC21 that we built completely new interior for. 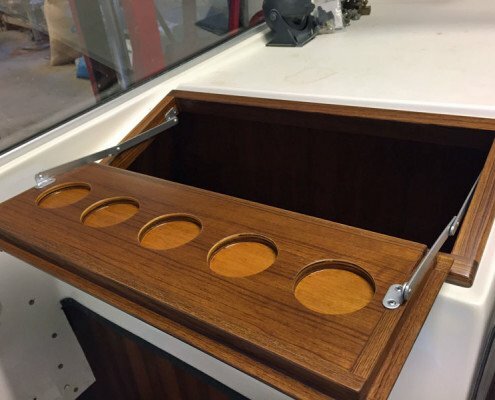 A very fun project. 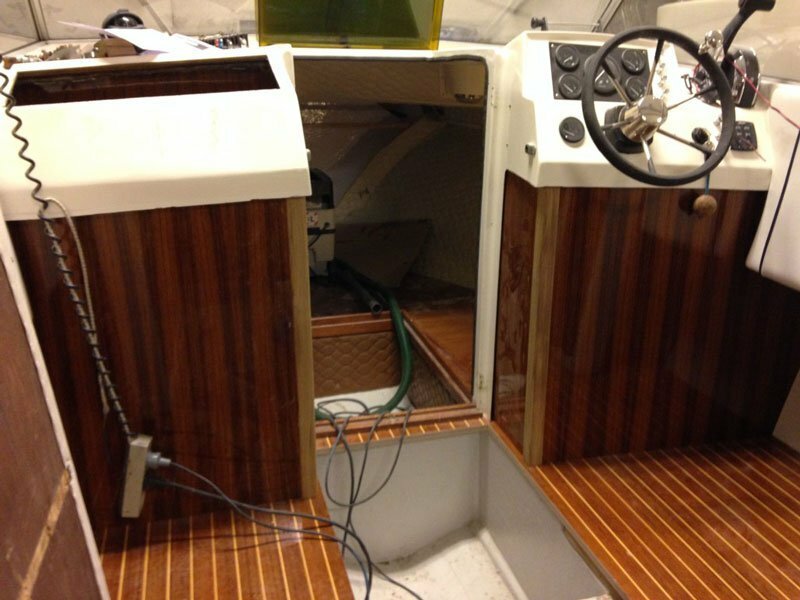 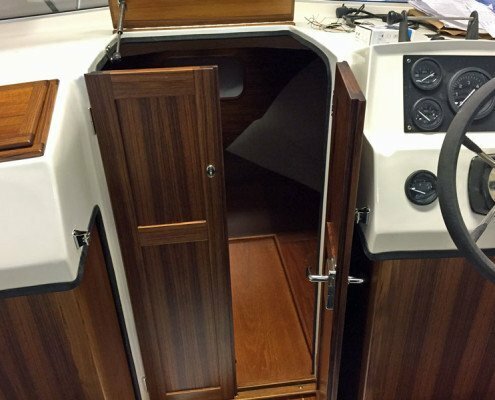 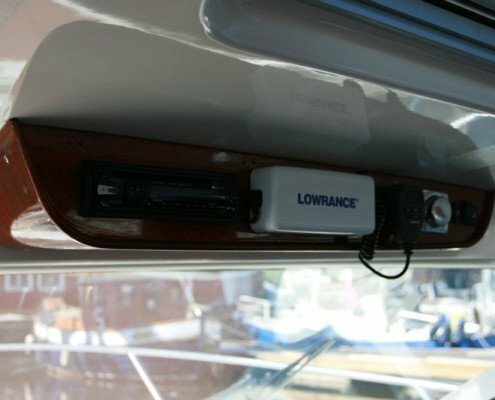 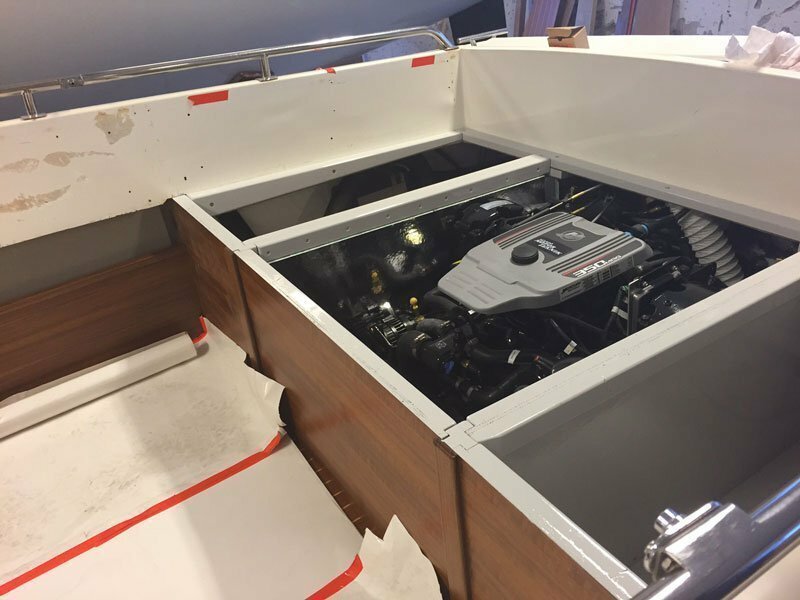 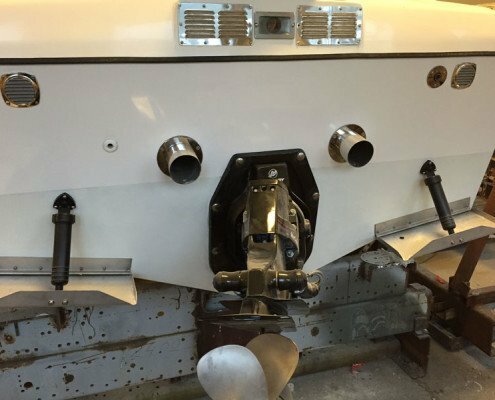 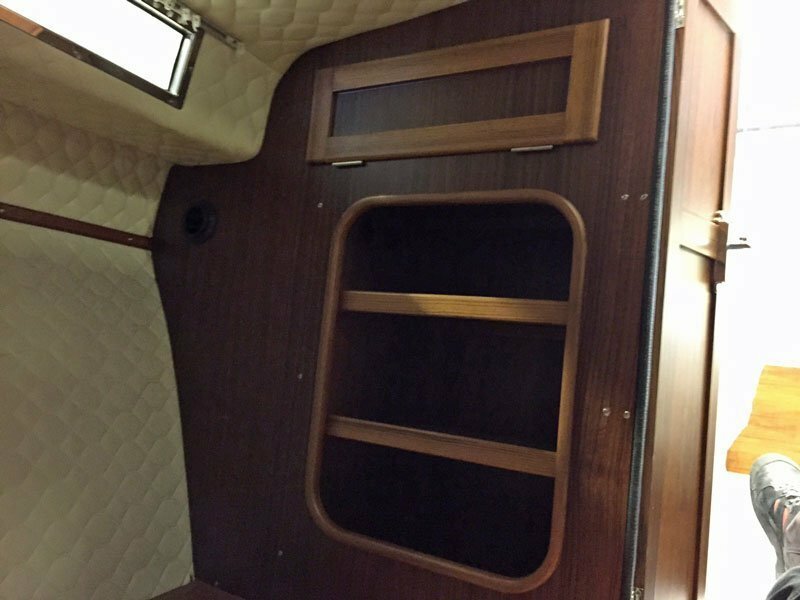 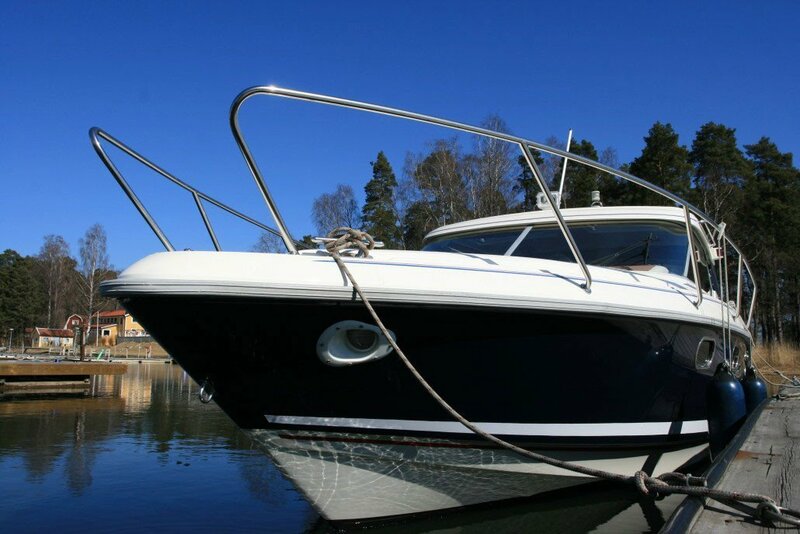 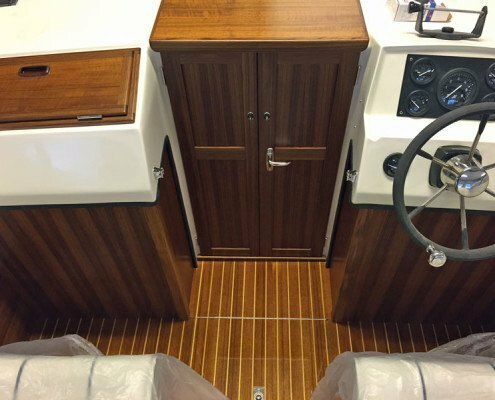 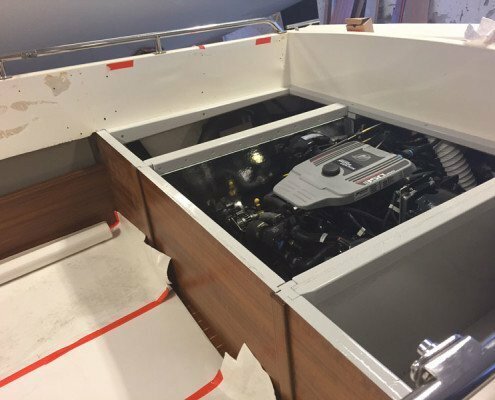 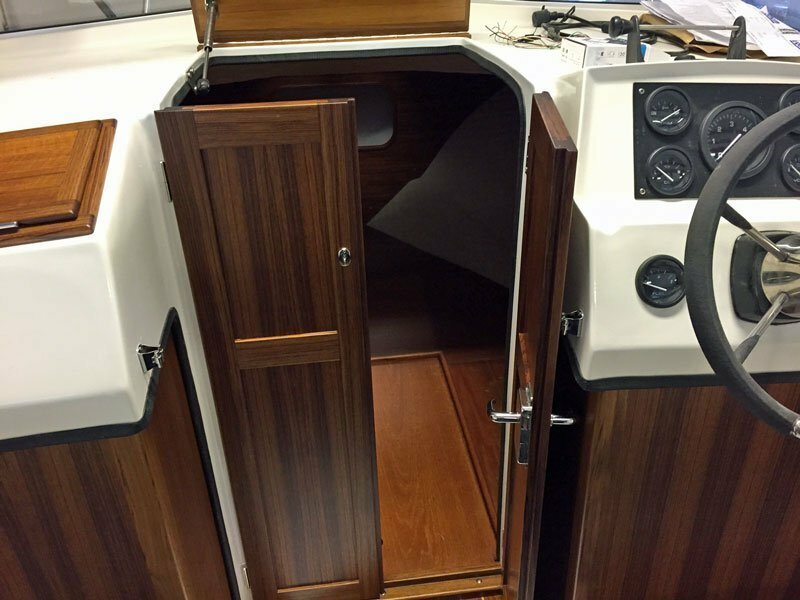 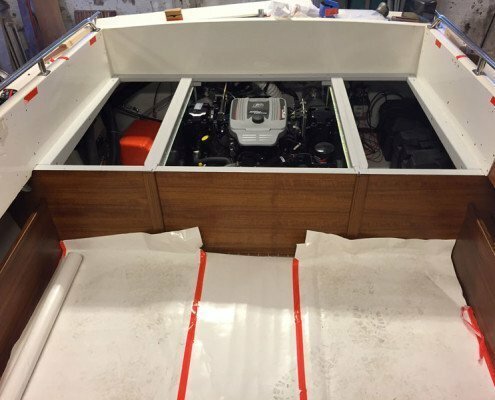 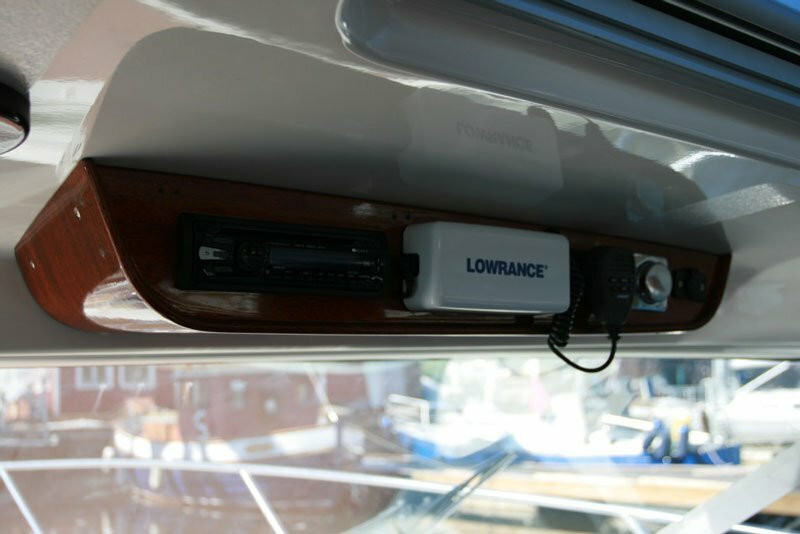 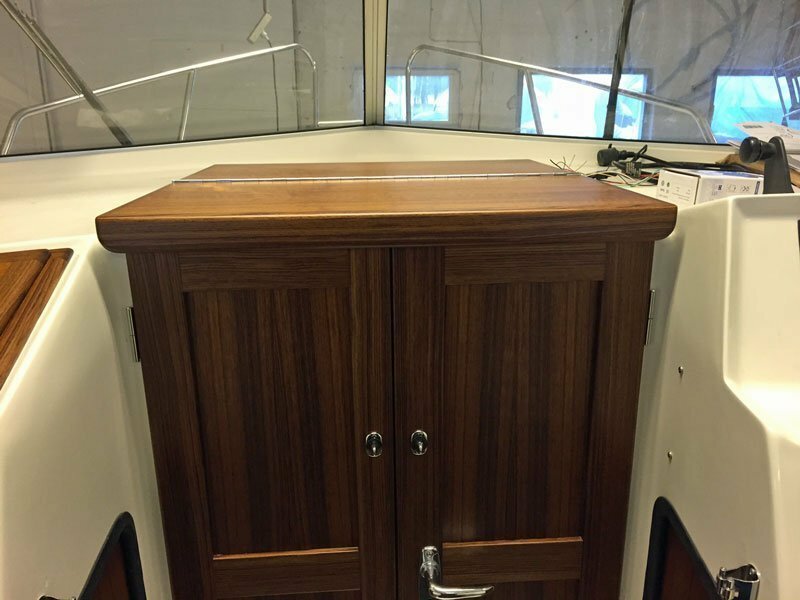 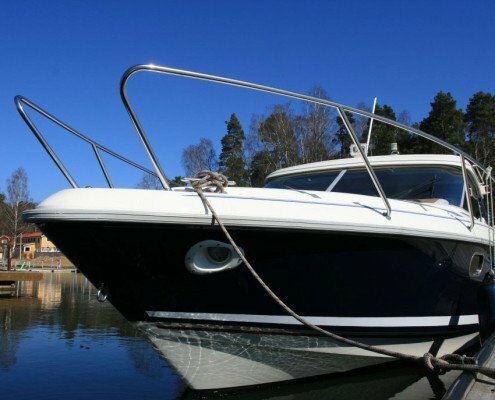 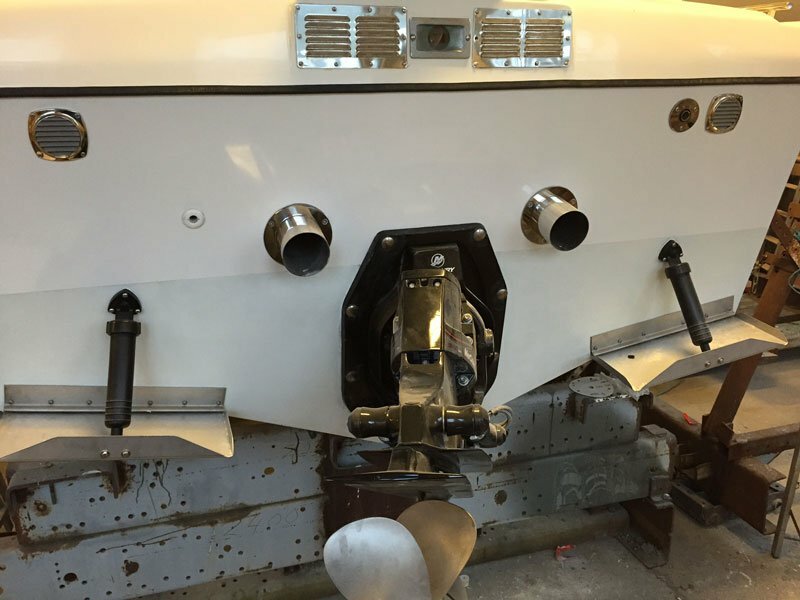 We have also installed new trim-tabs, heater, special built-in refrigerator, deck hatch, repaired damage gelcoat and epoxy treated bottom.